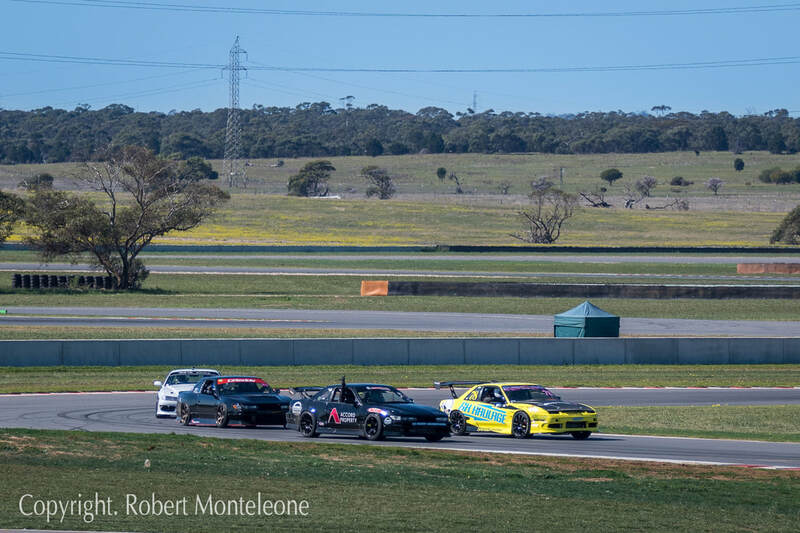 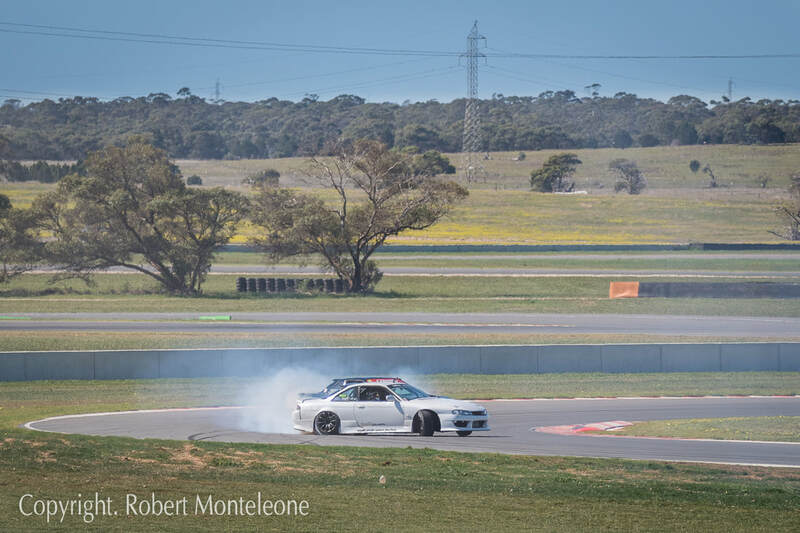 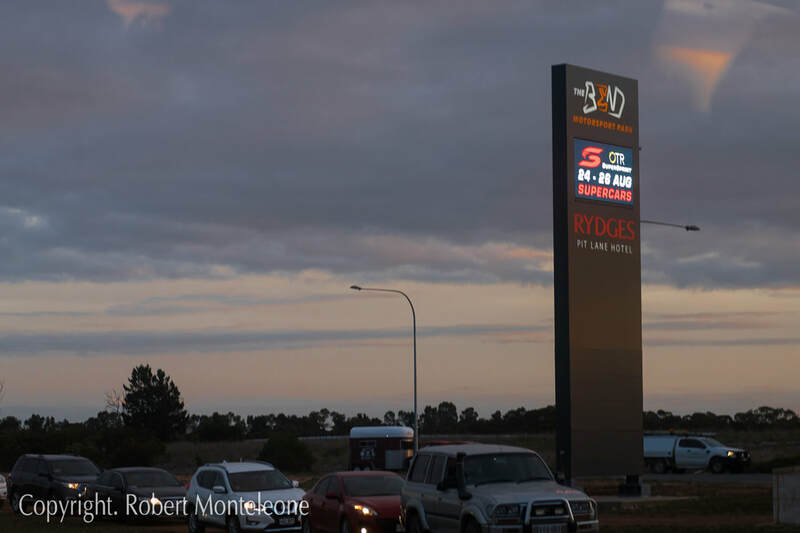 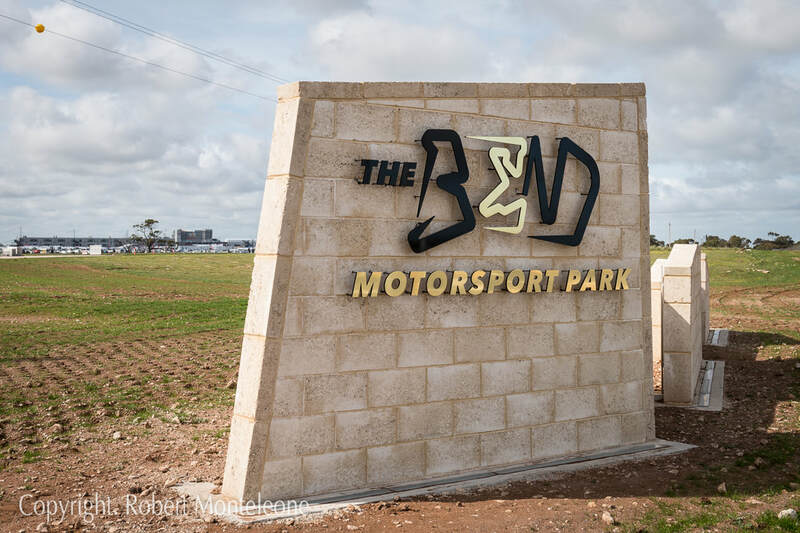 Held at The Bend Motorsport Park in South Australia on 24 to 26 August, 2018. 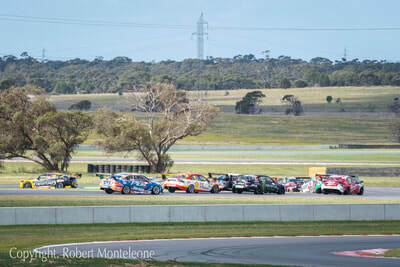 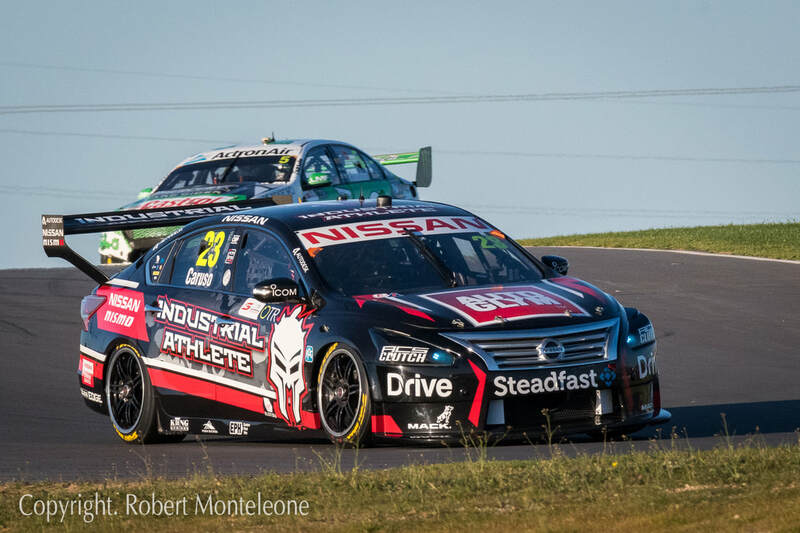 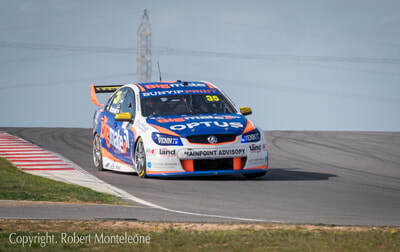 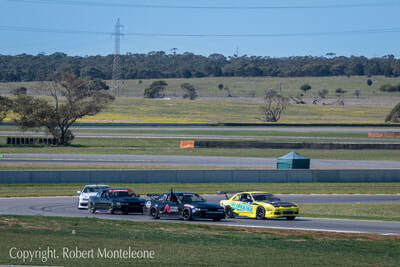 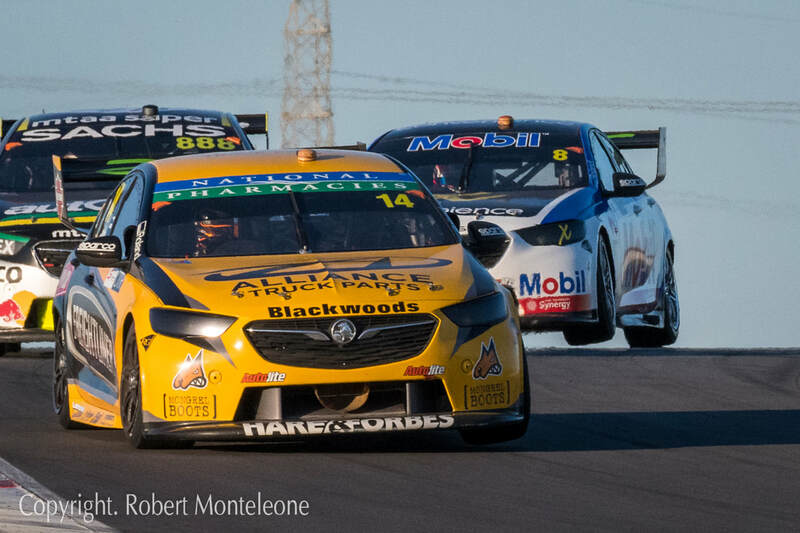 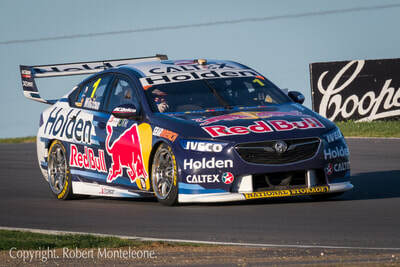 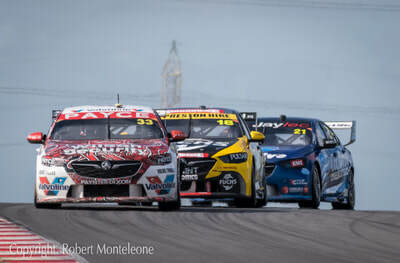 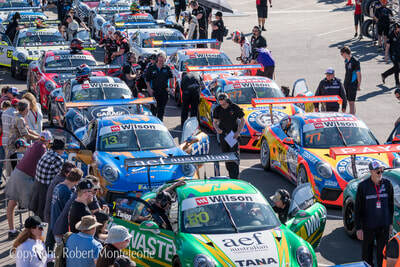 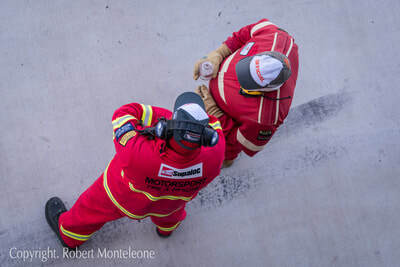 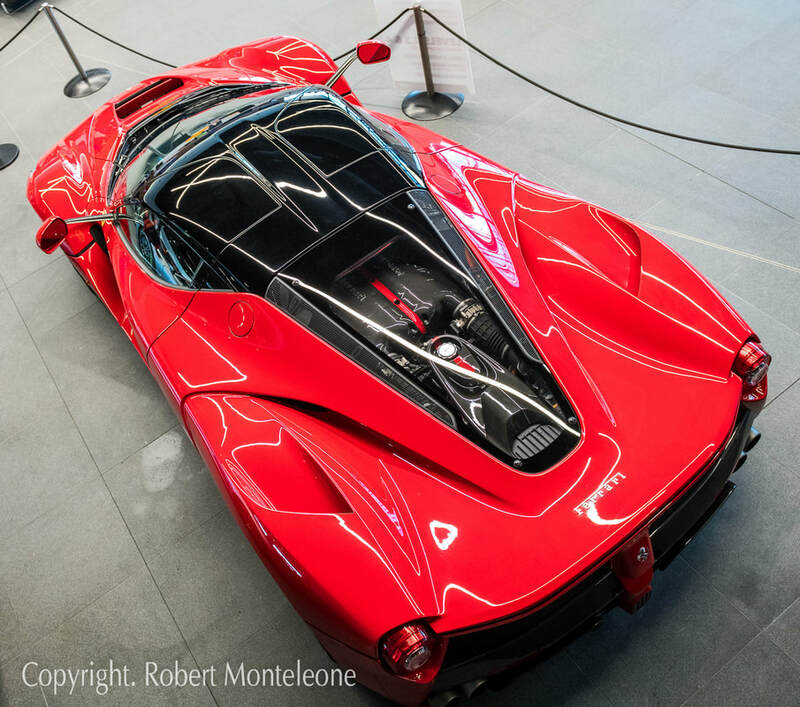 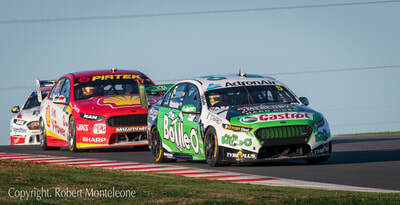 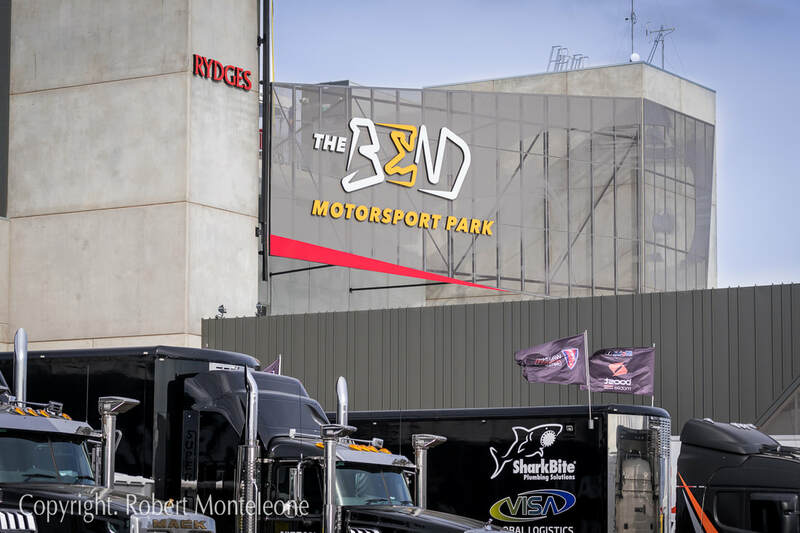 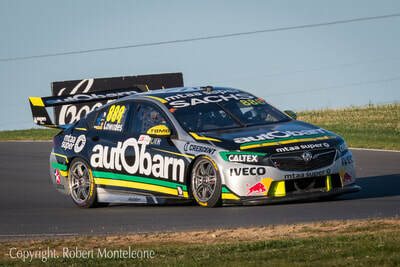 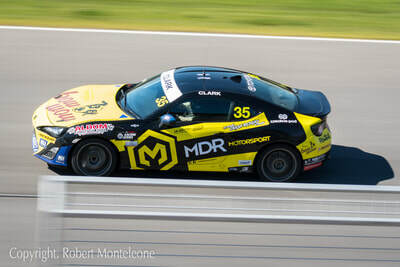 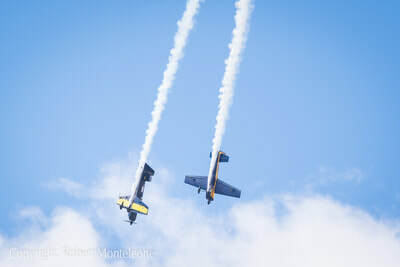 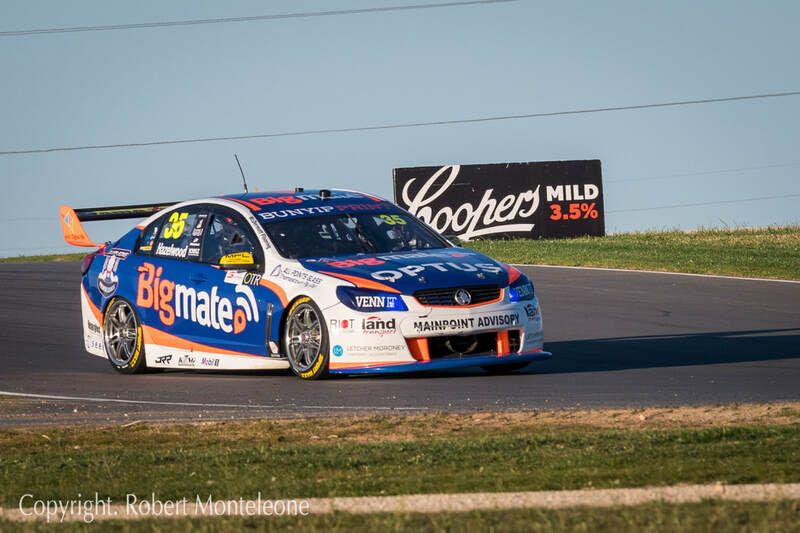 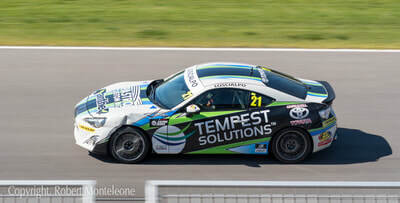 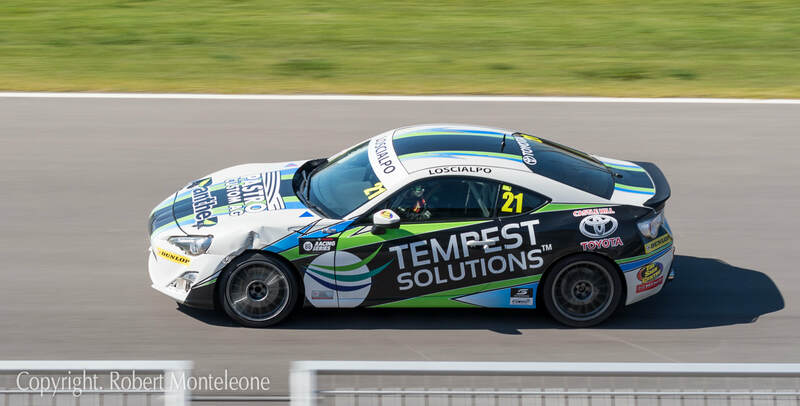 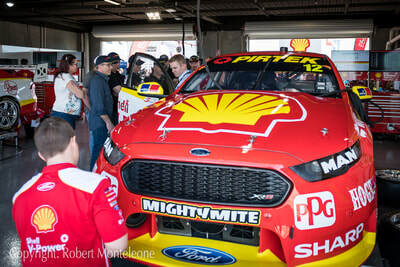 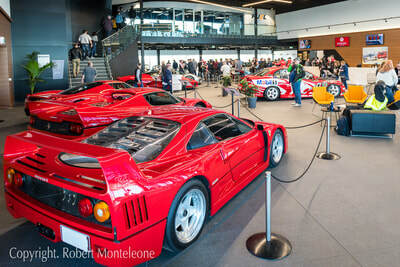 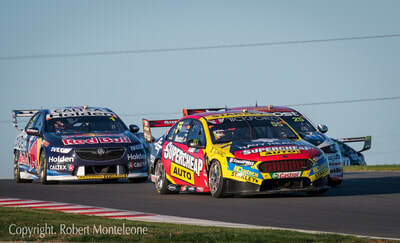 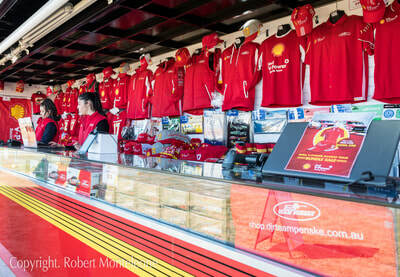 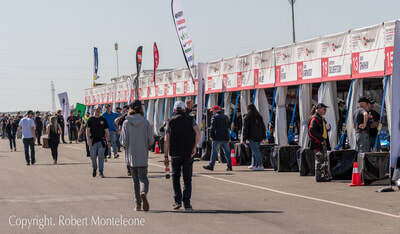 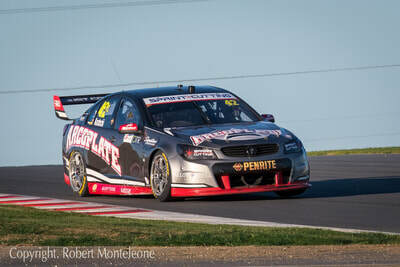 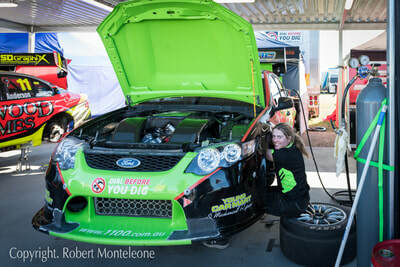 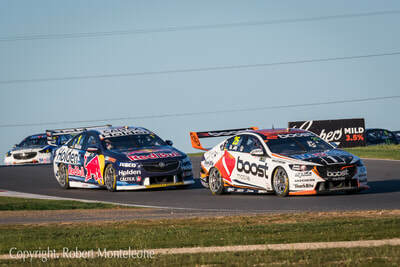 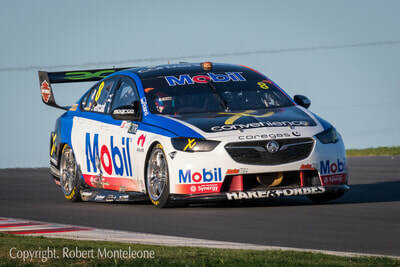 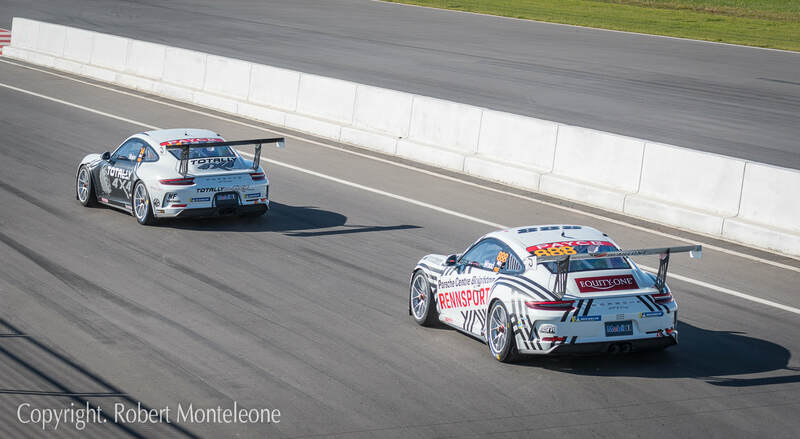 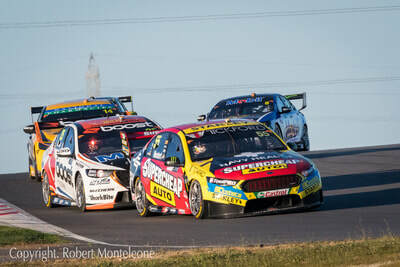 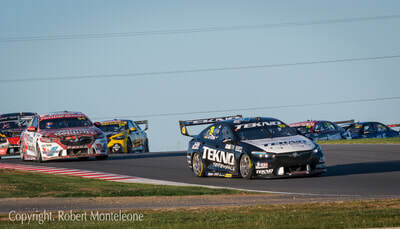 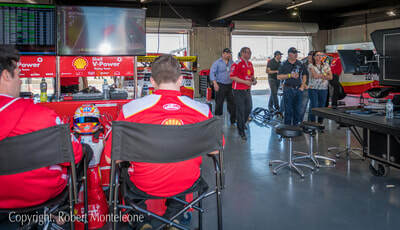 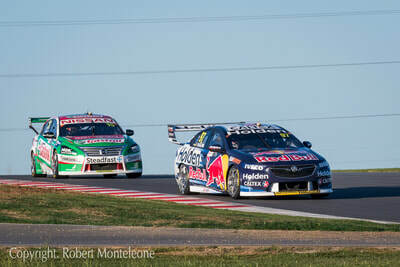 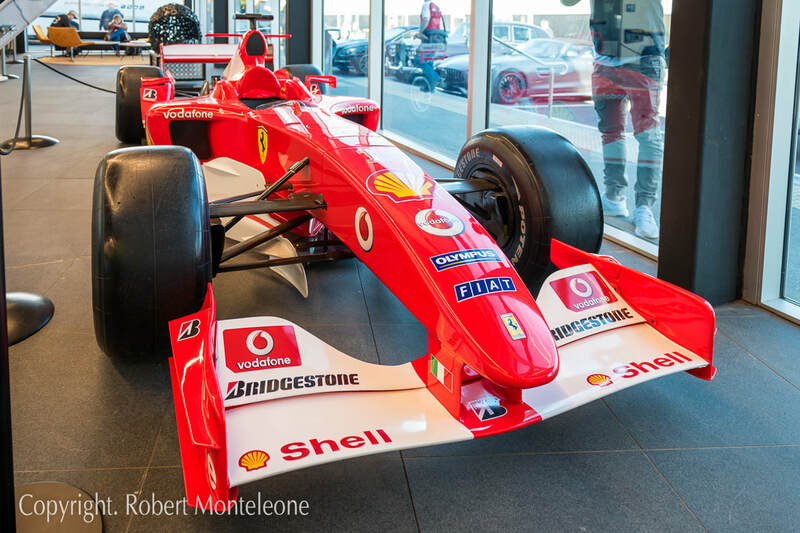 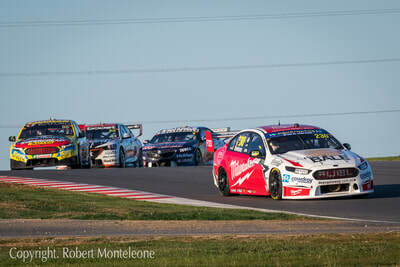 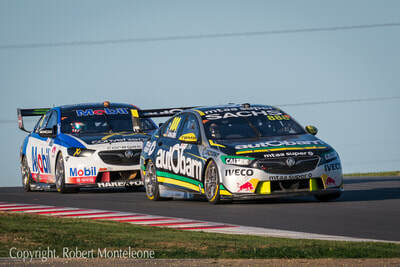 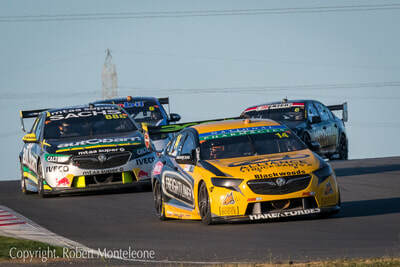 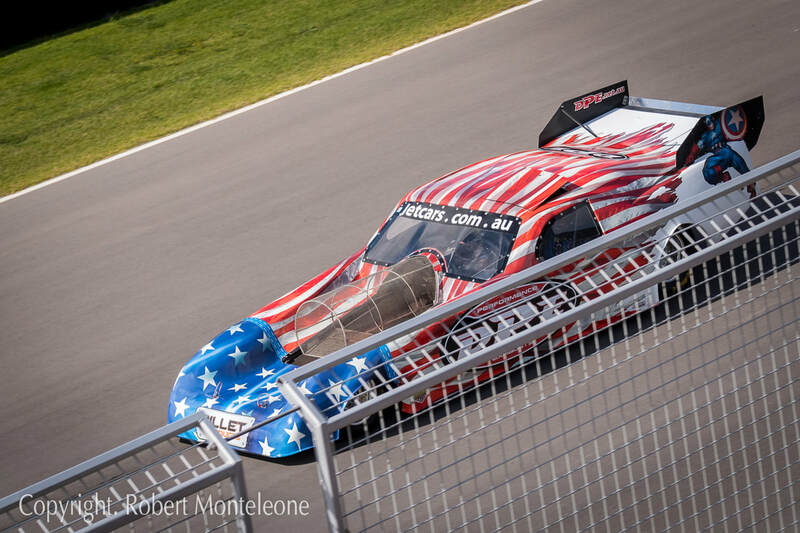 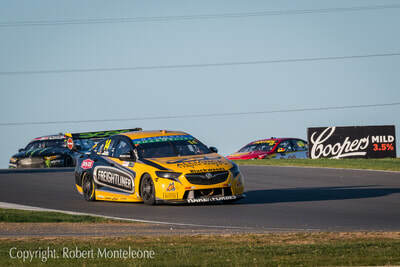 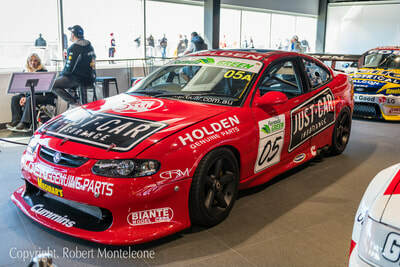 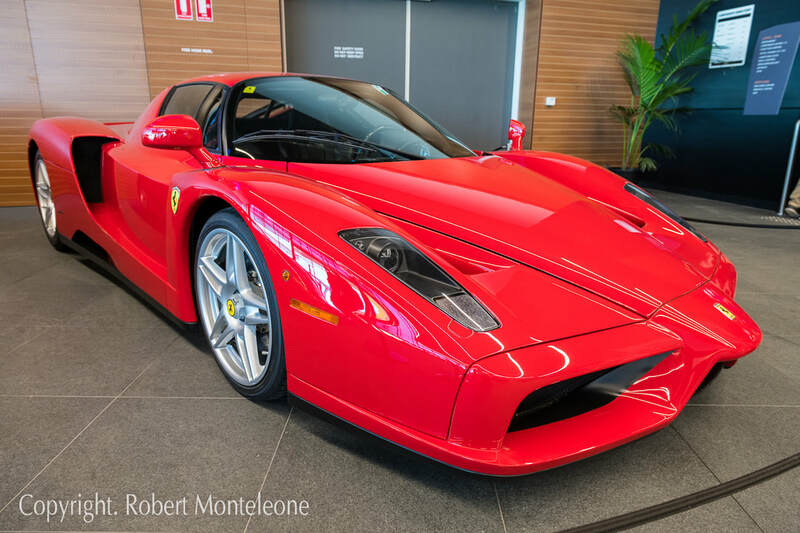 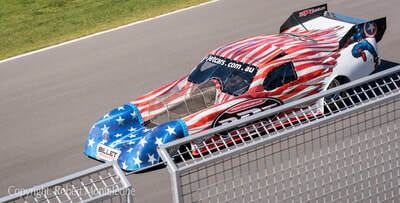 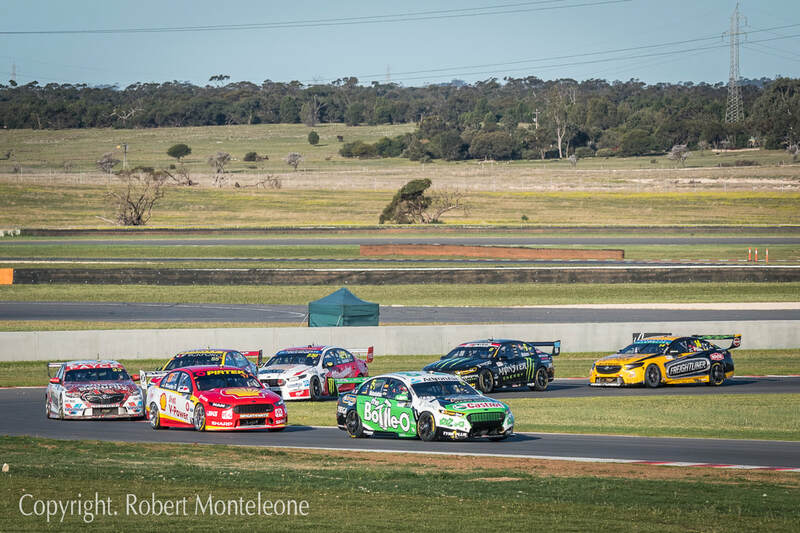 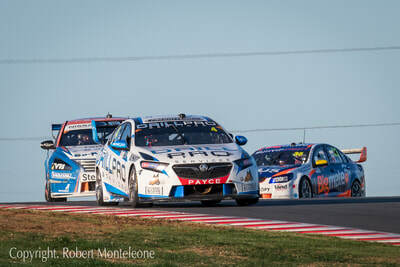 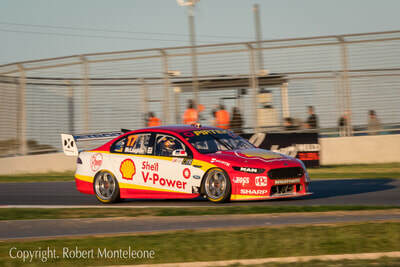 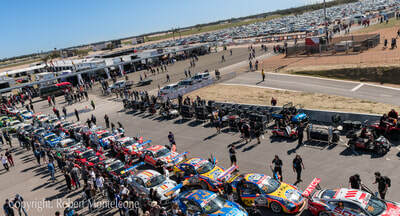 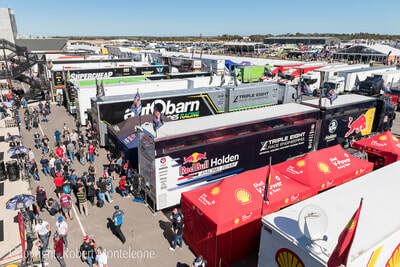 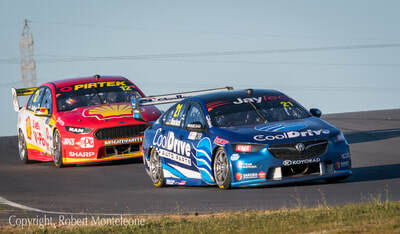 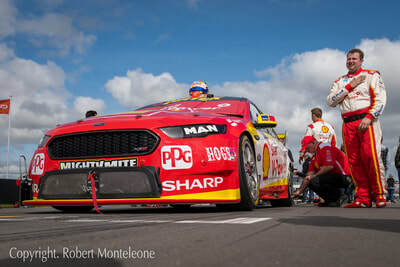 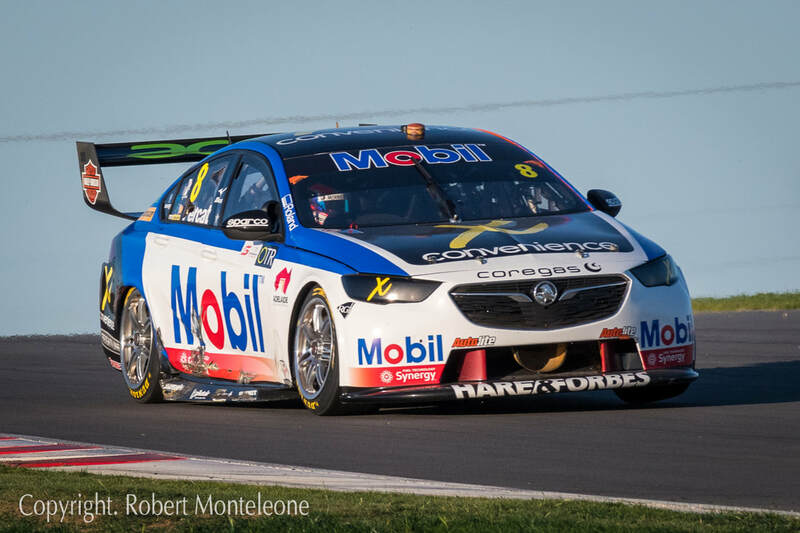 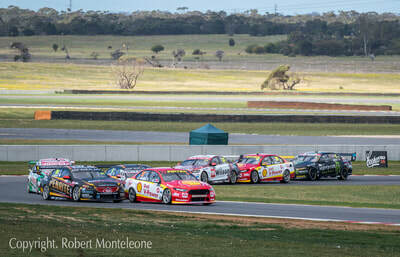 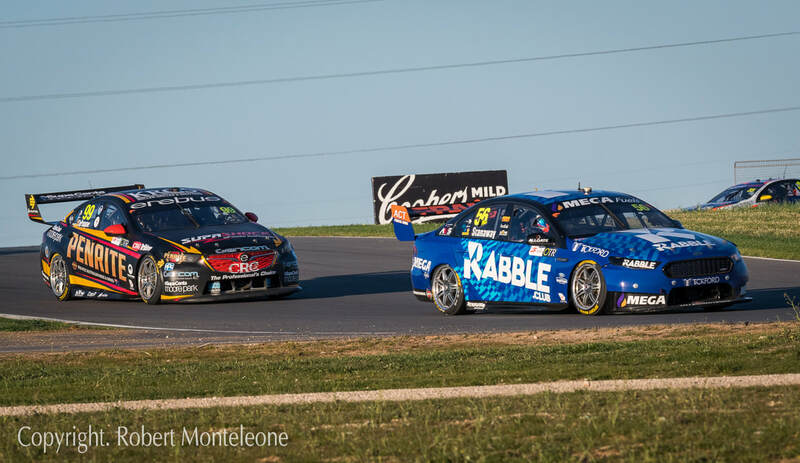 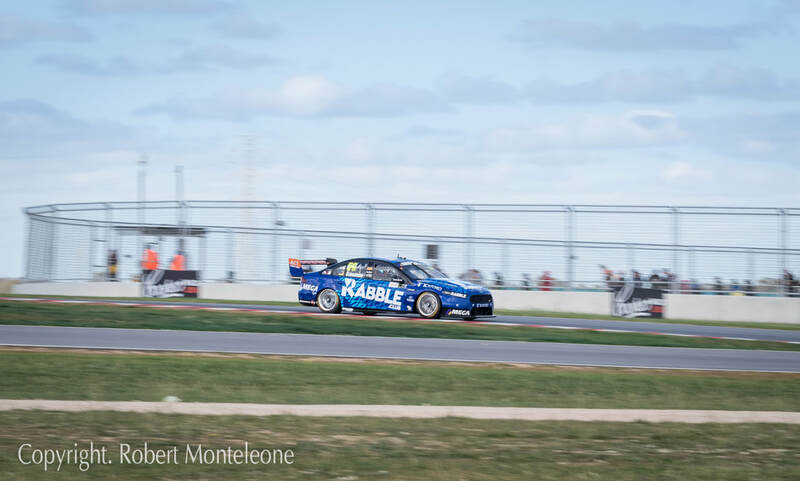 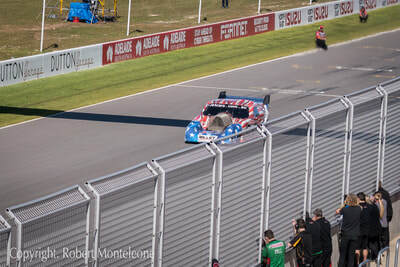 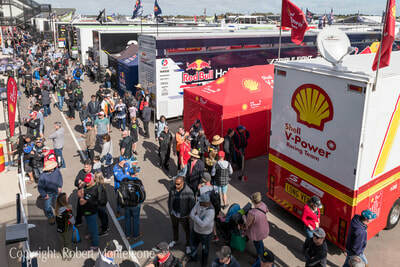 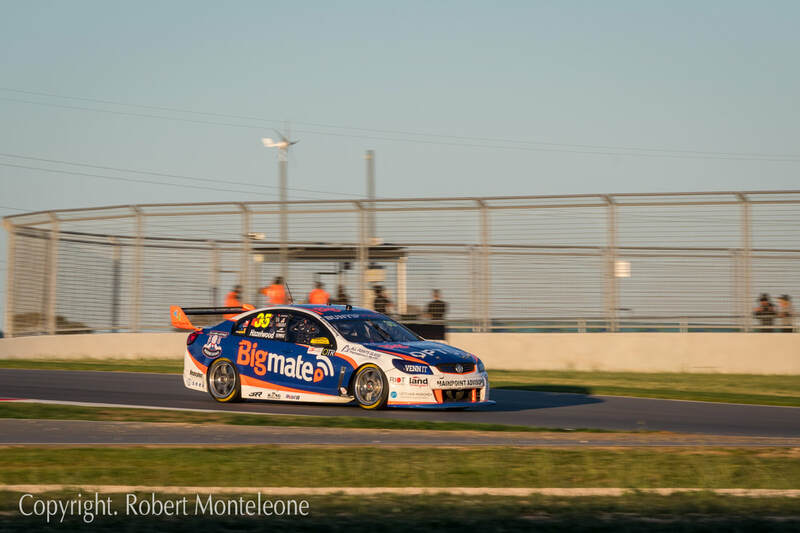 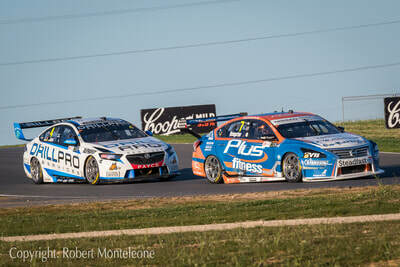 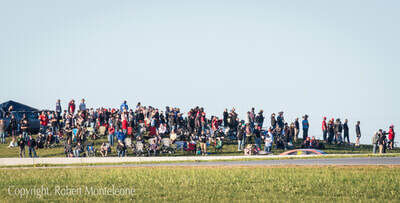 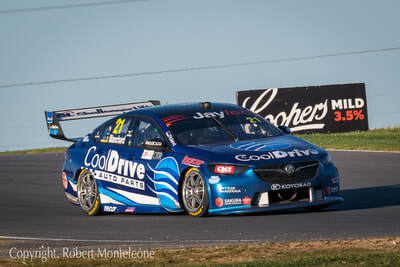 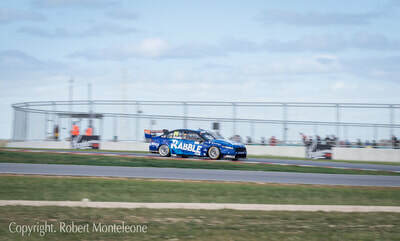 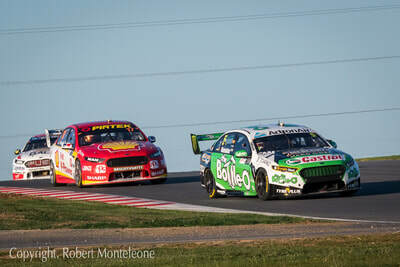 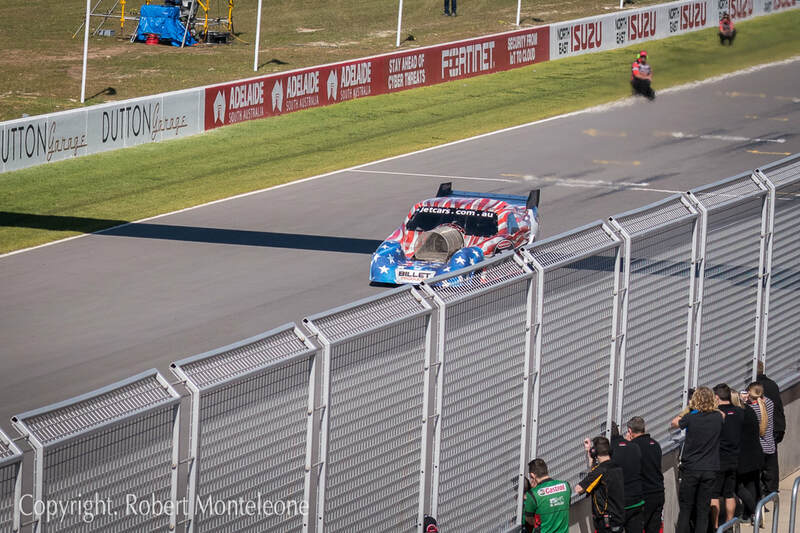 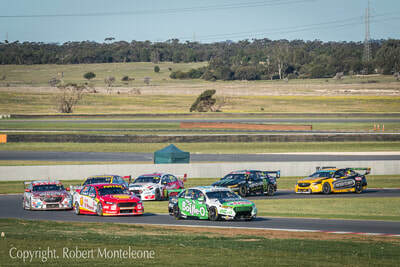 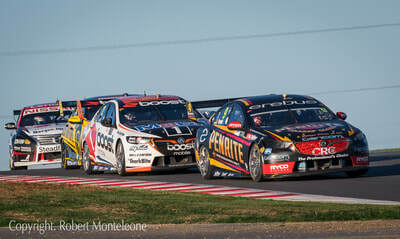 Sports & Event Photography images by Adelaide Motorsports Photographer Robert Monteleone. 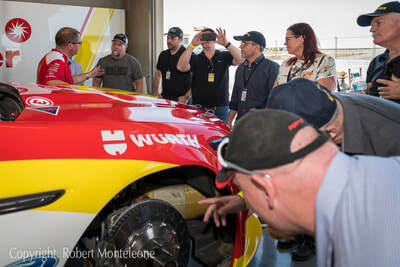 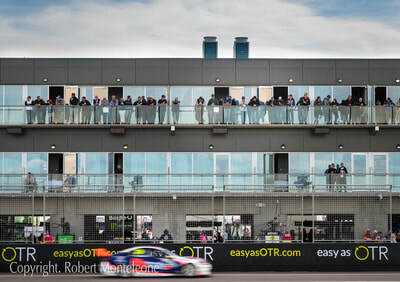 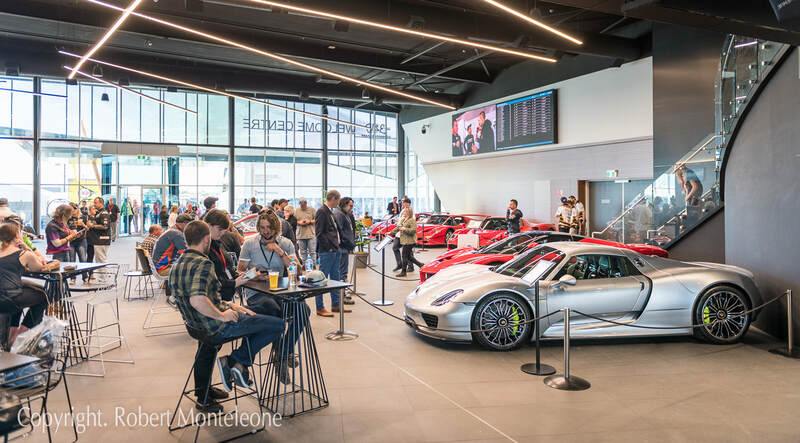 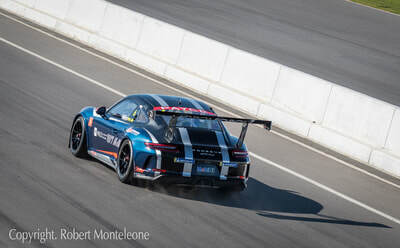 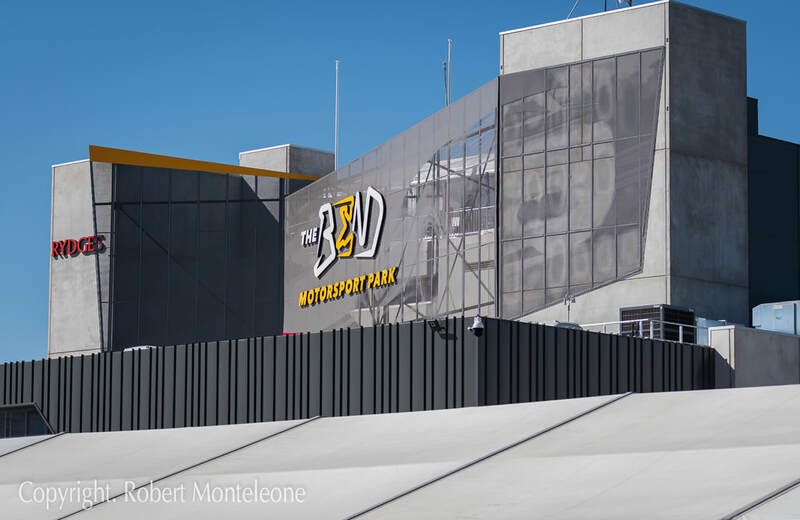 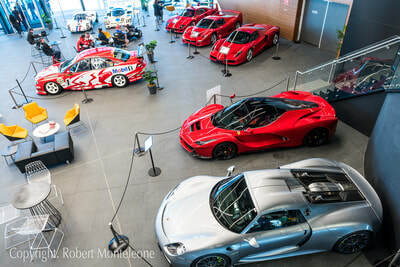 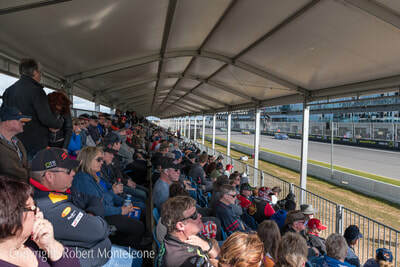 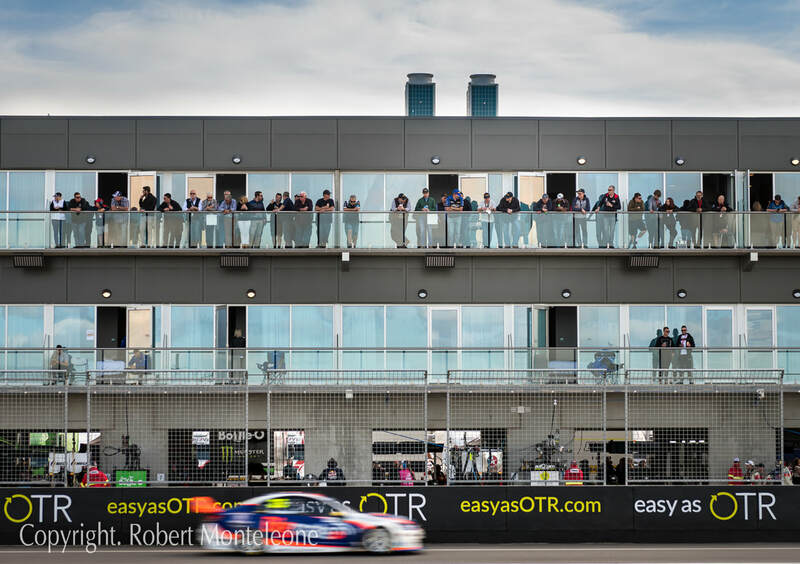 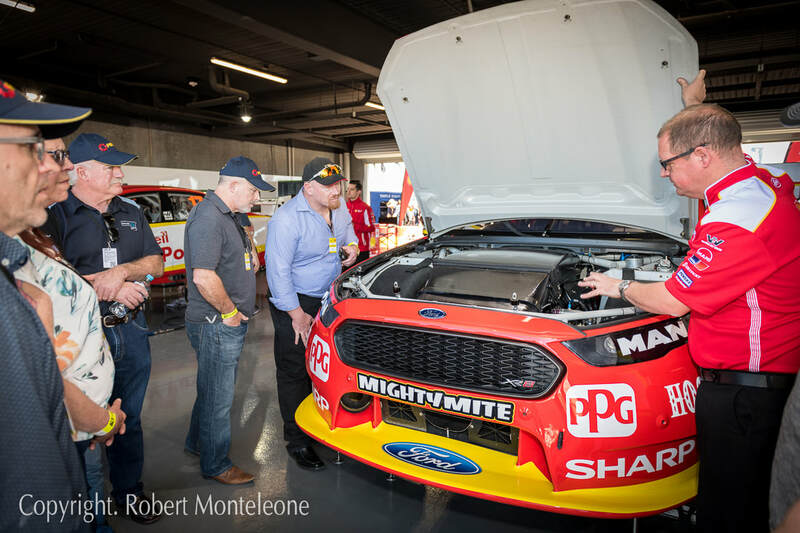 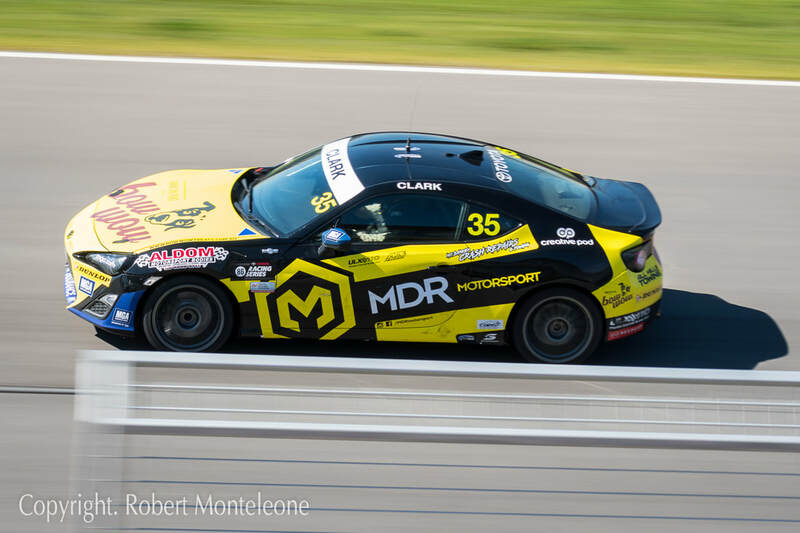 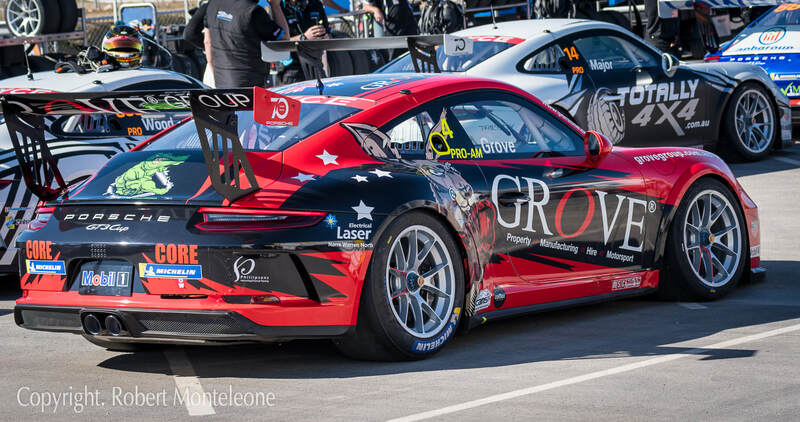 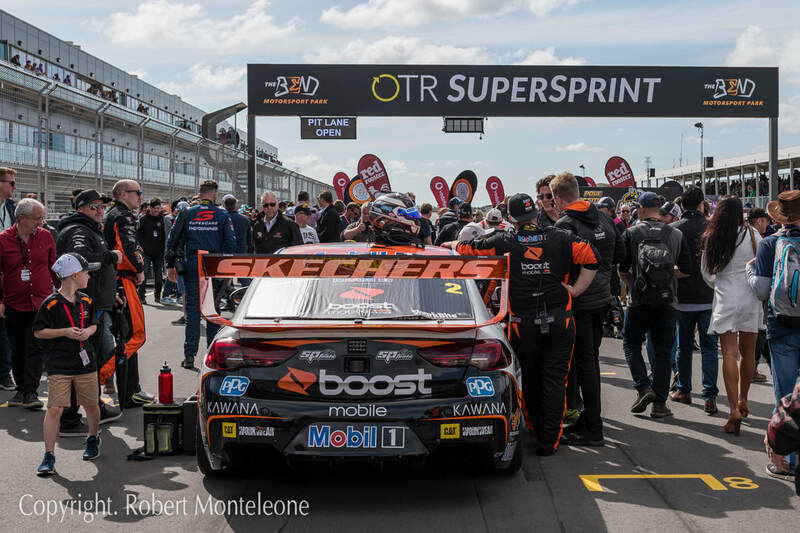 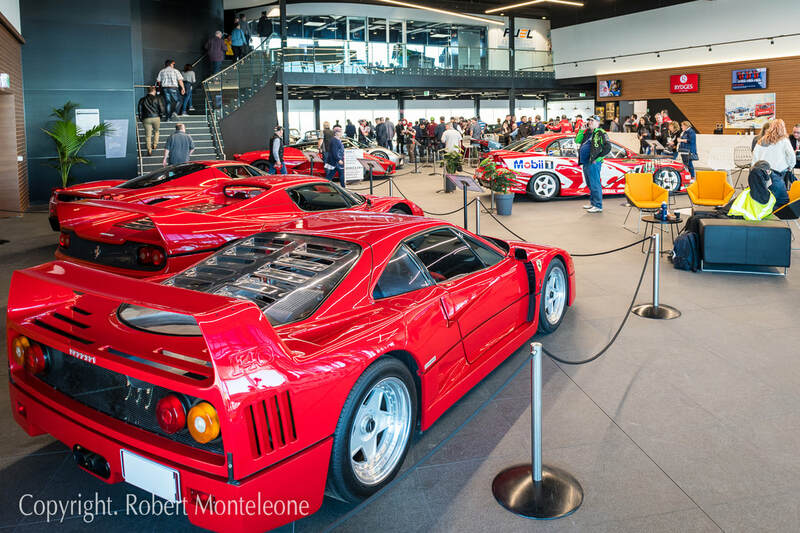 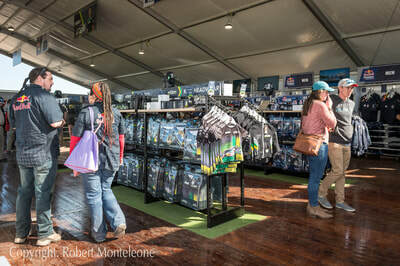 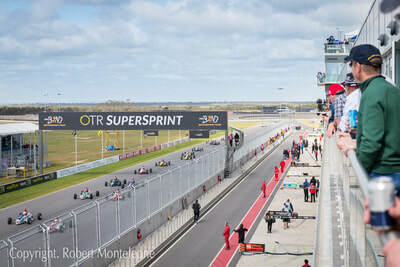 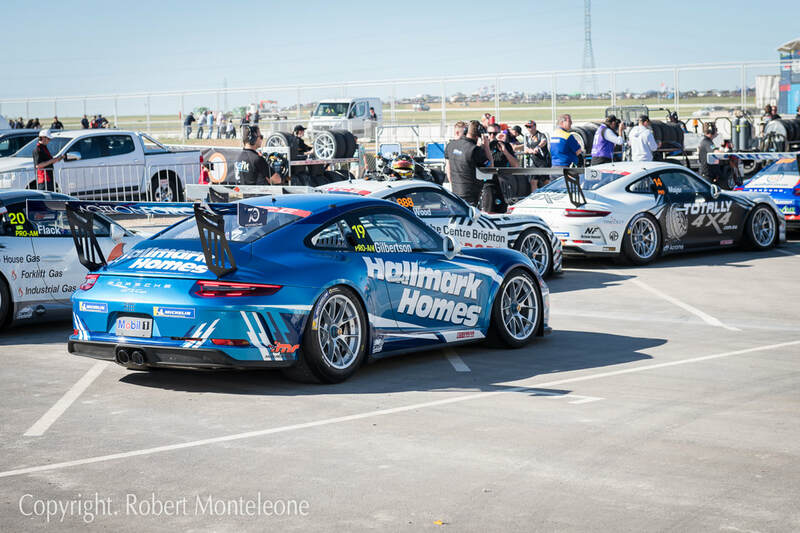 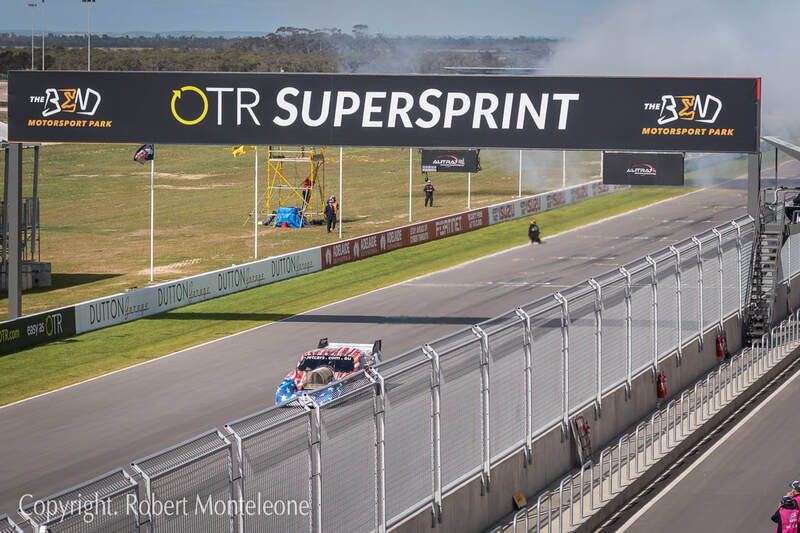 All OTR Supersprint 2018 Photos and Corporate Event Photography images by Robert Monteleone. 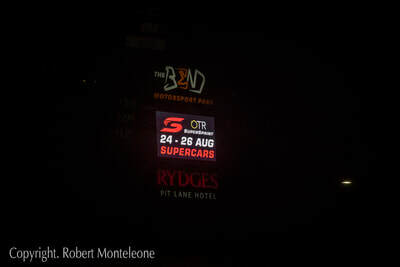 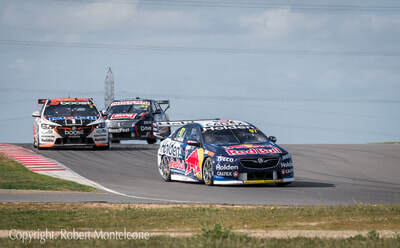 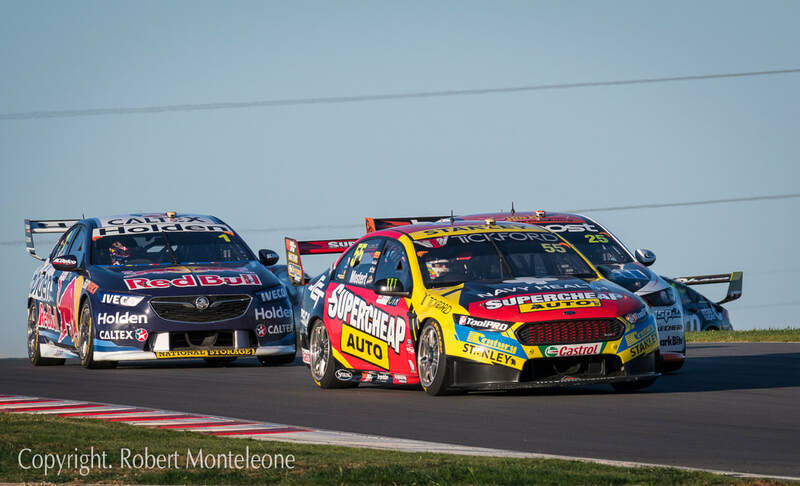 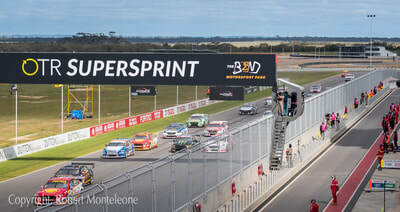 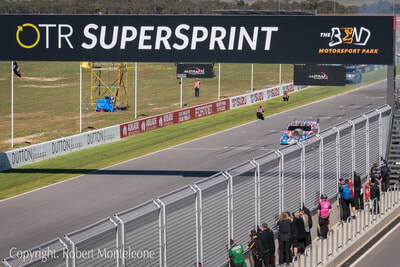 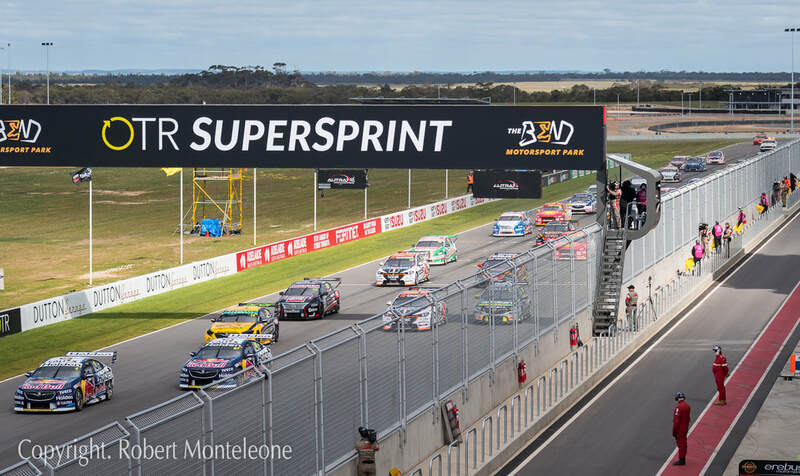 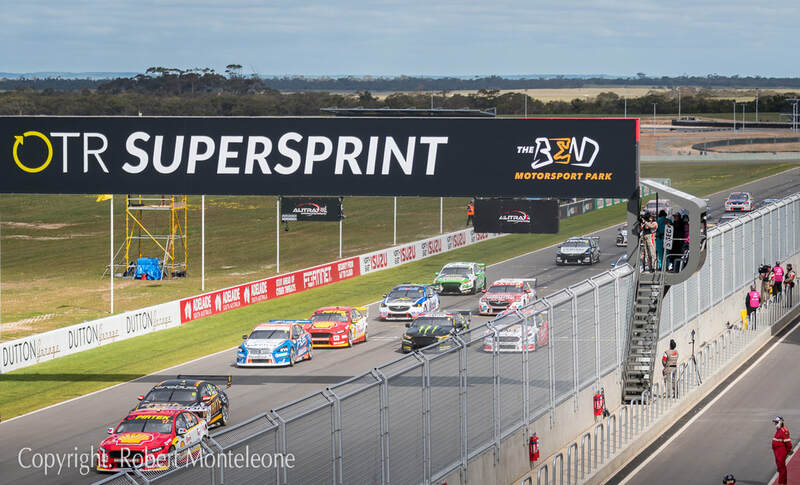 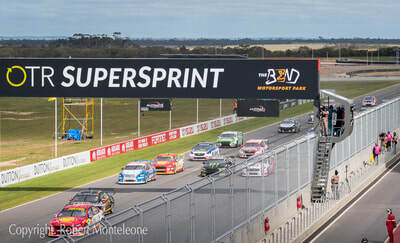 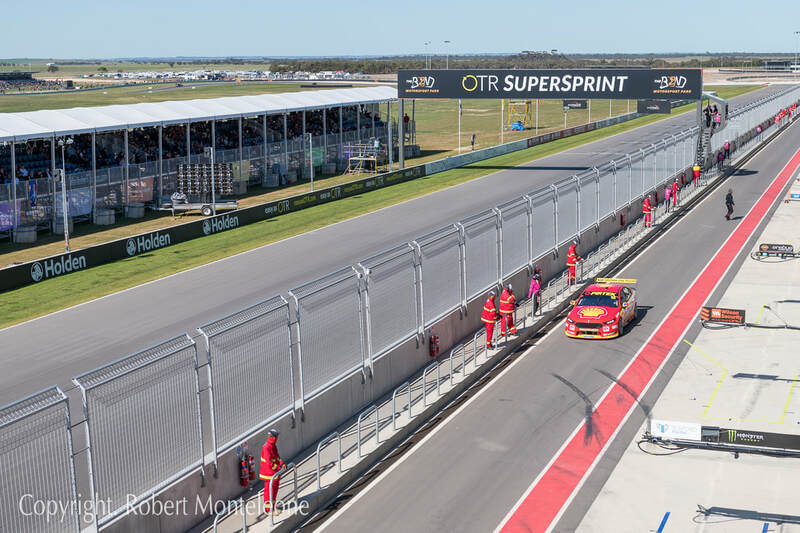 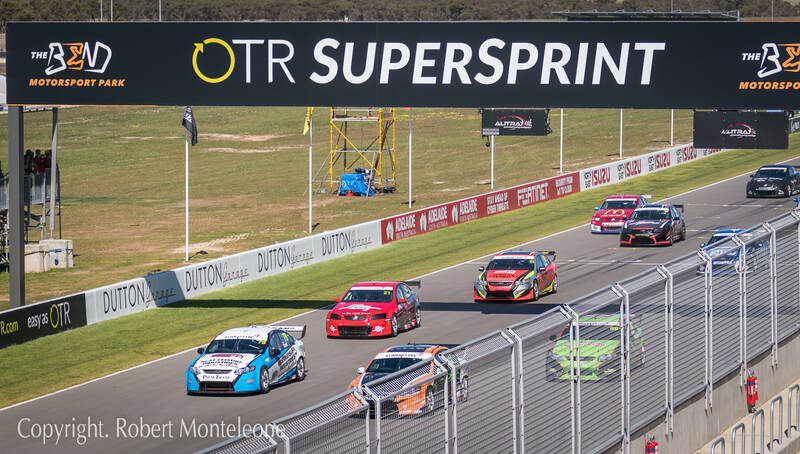 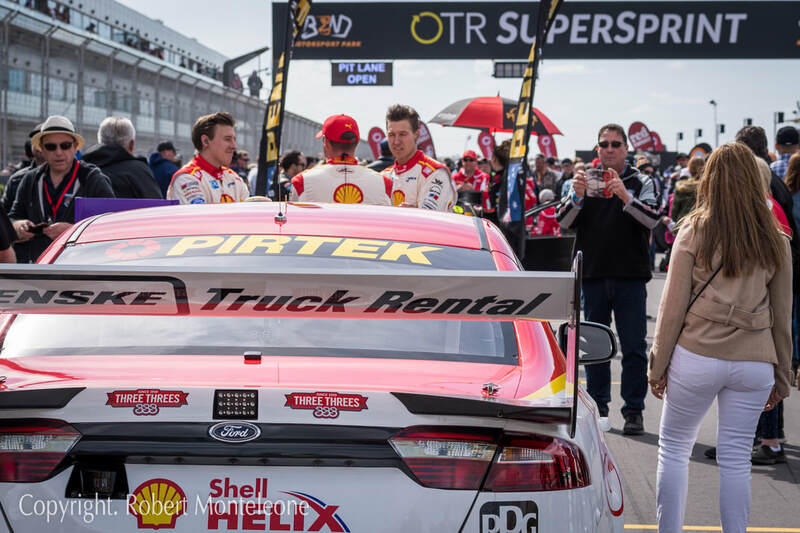 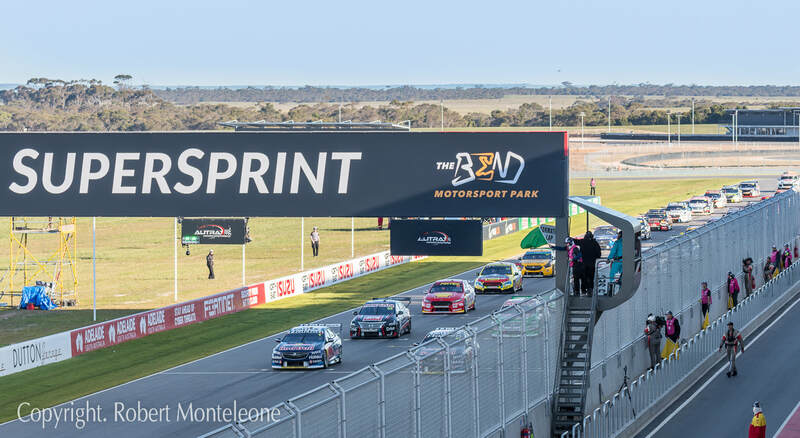 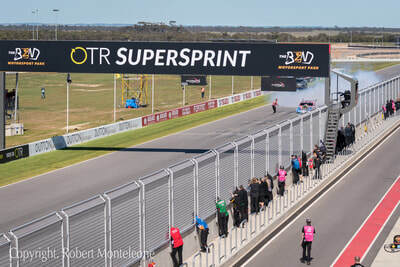 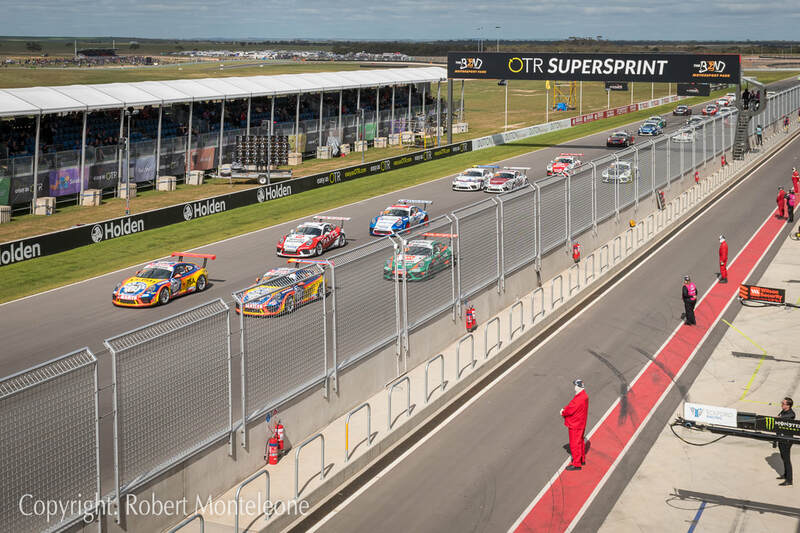 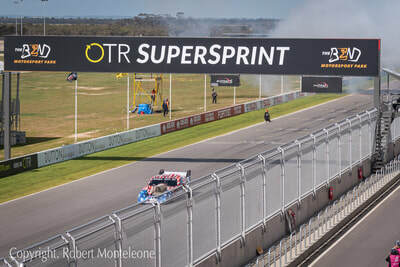 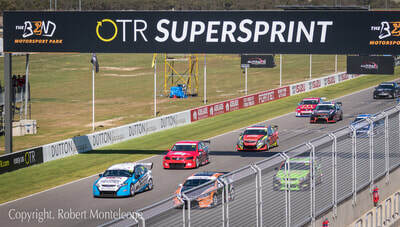 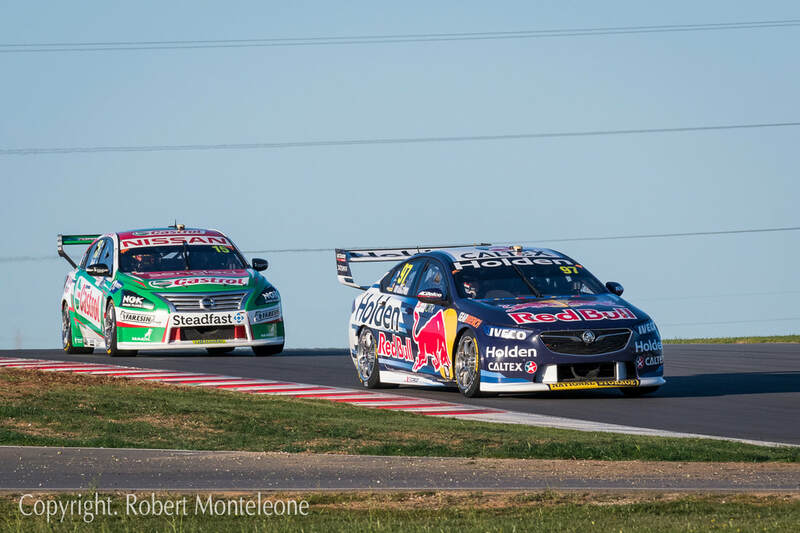 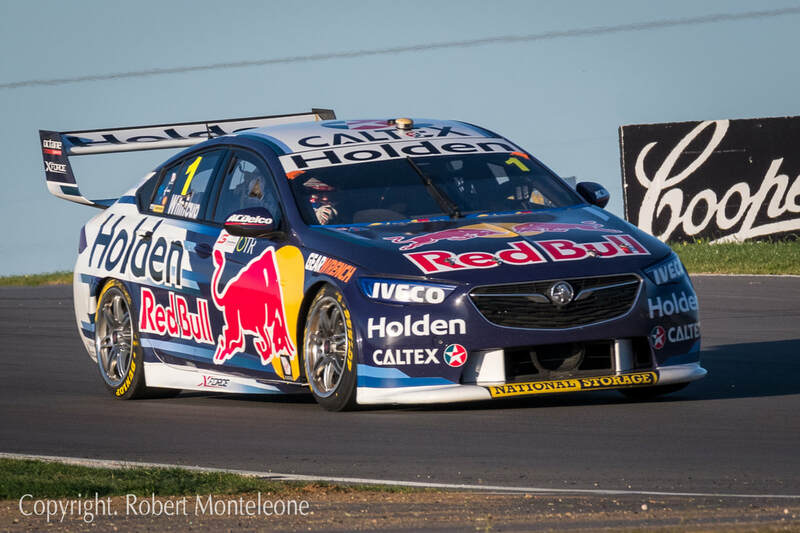 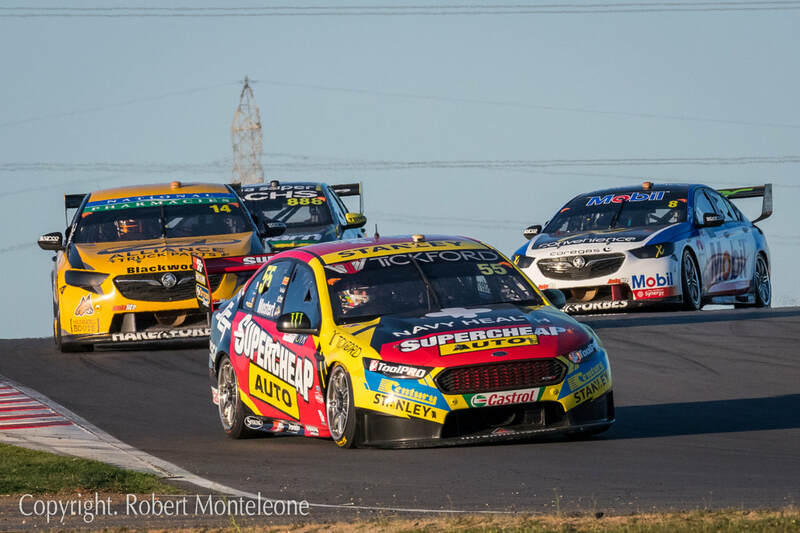 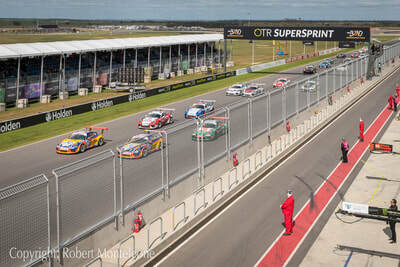 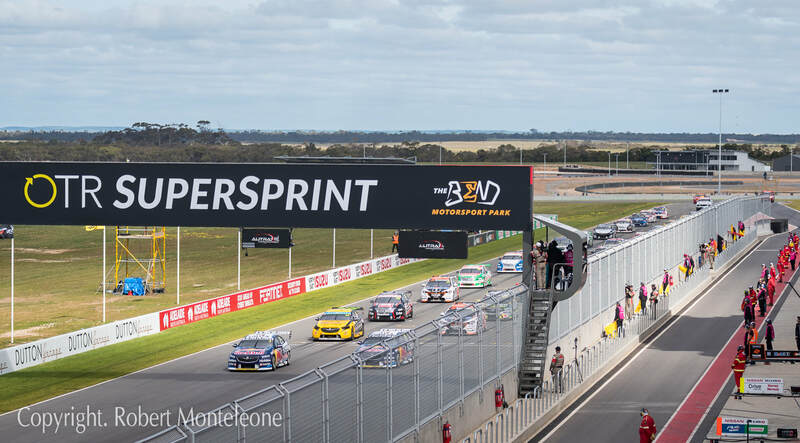 The 2018 OTR SuperSprint at The Bend Motorsport Park is a motor racing event for Supercars, which was held on the weekend of 24-26 August 2018. 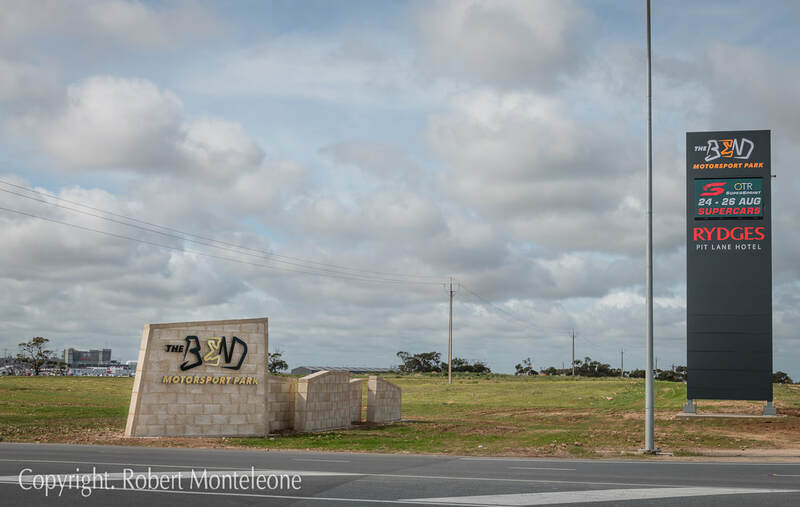 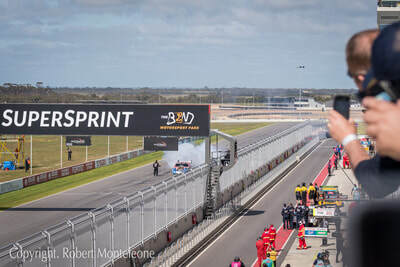 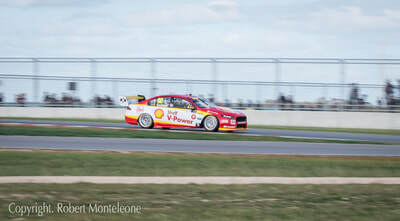 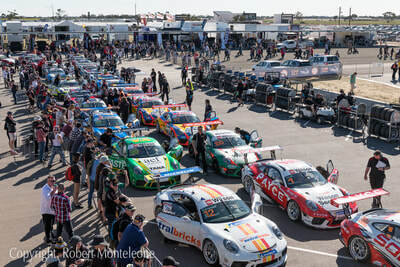 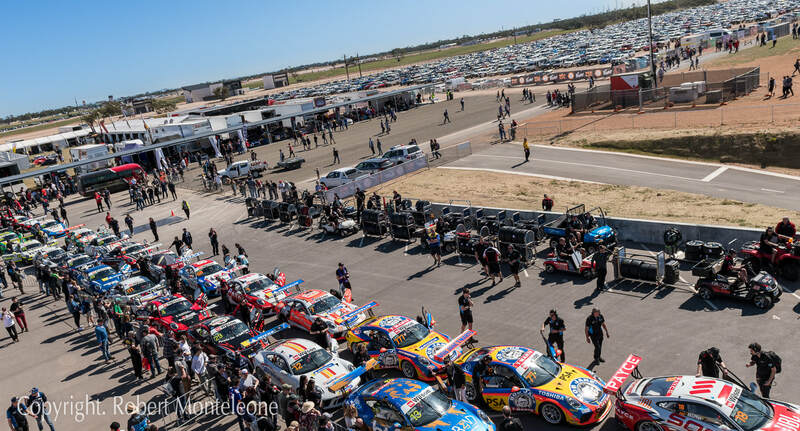 The event was held at The Bend Motorsport Park near Tailem Bend in South Australia and was the first Supercars event to be held at the circuit. 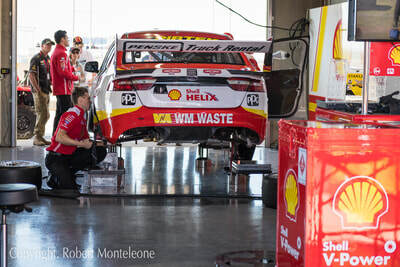 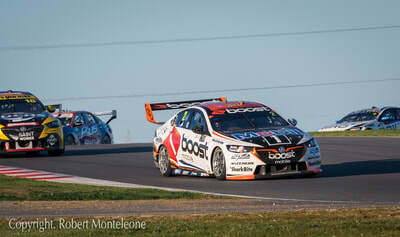 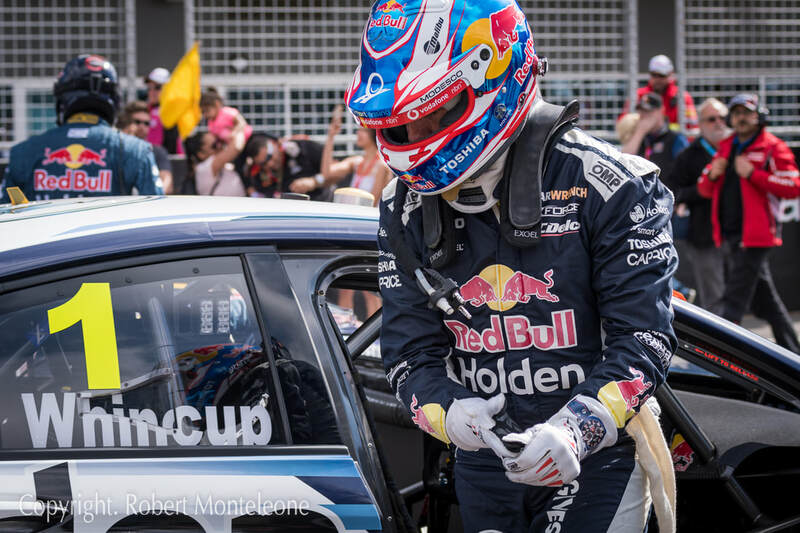 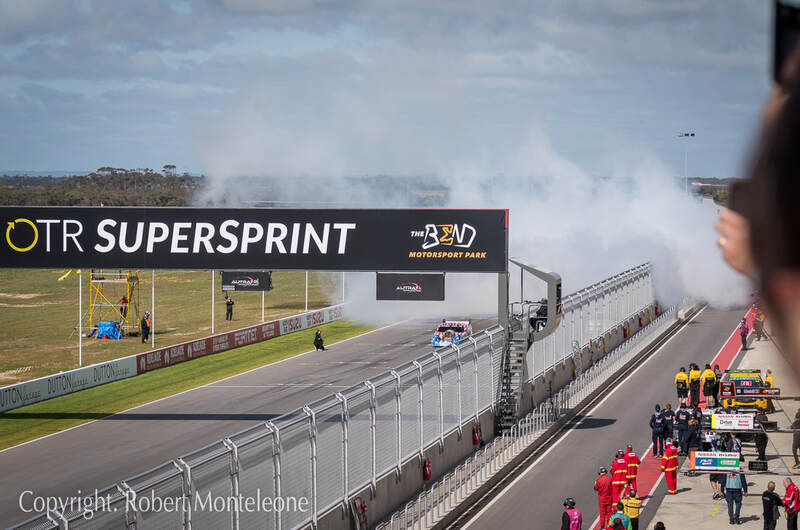 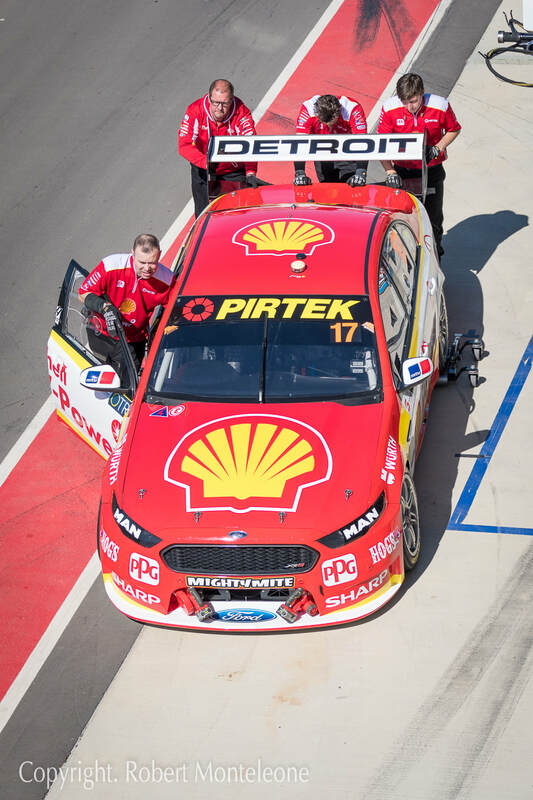 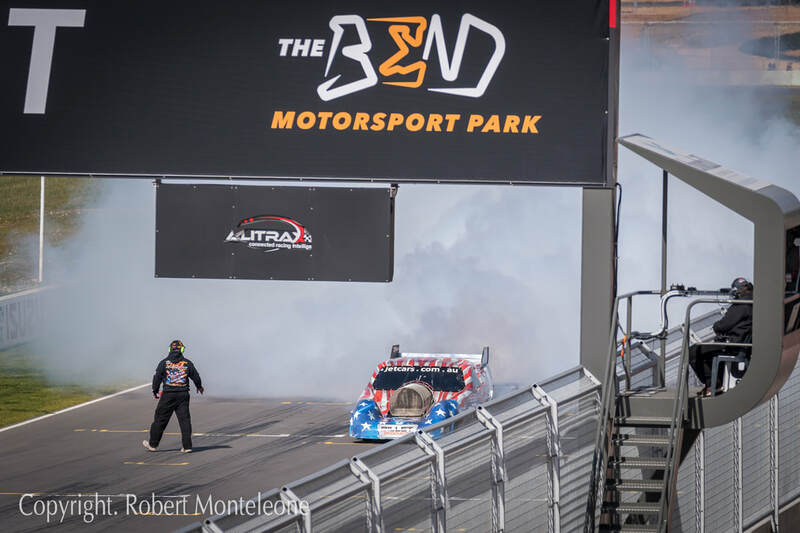 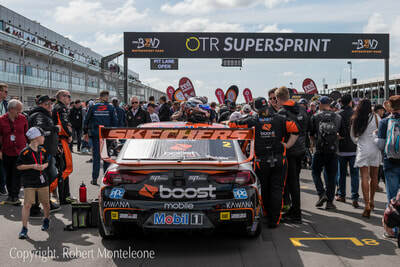 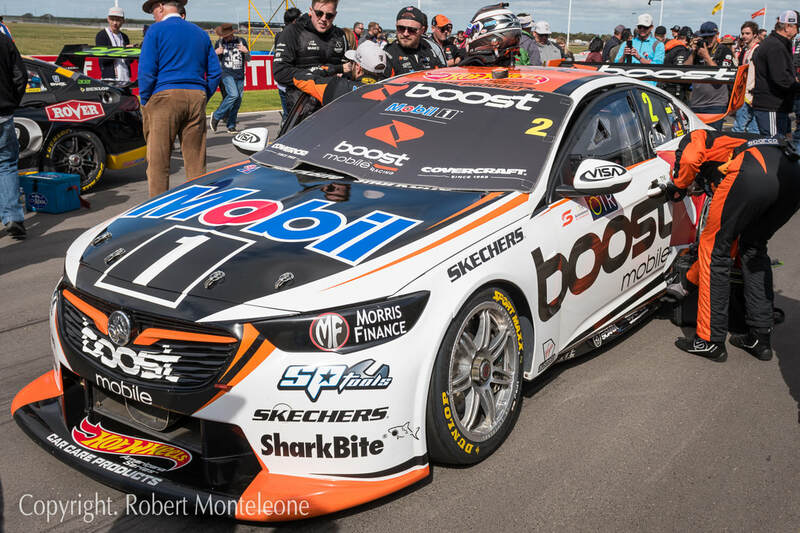 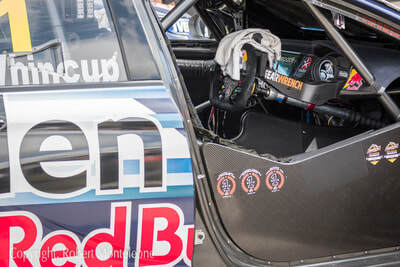 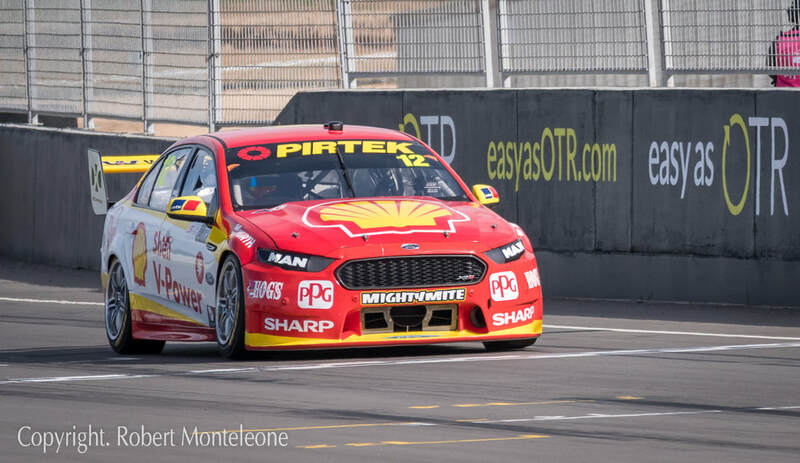 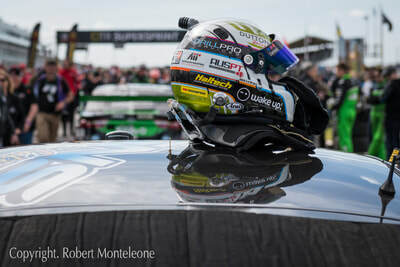 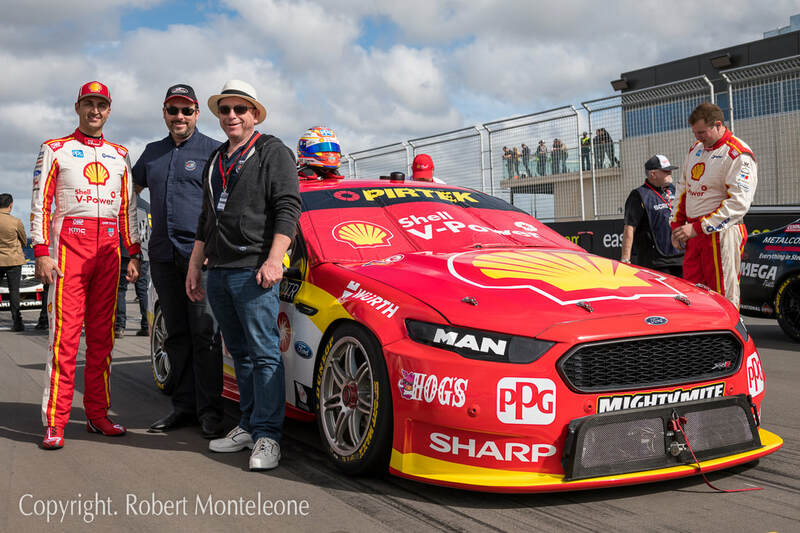 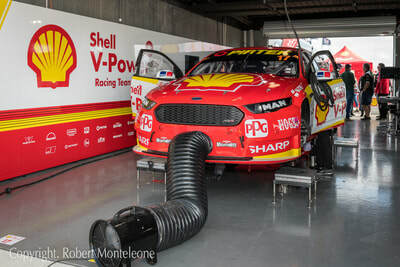 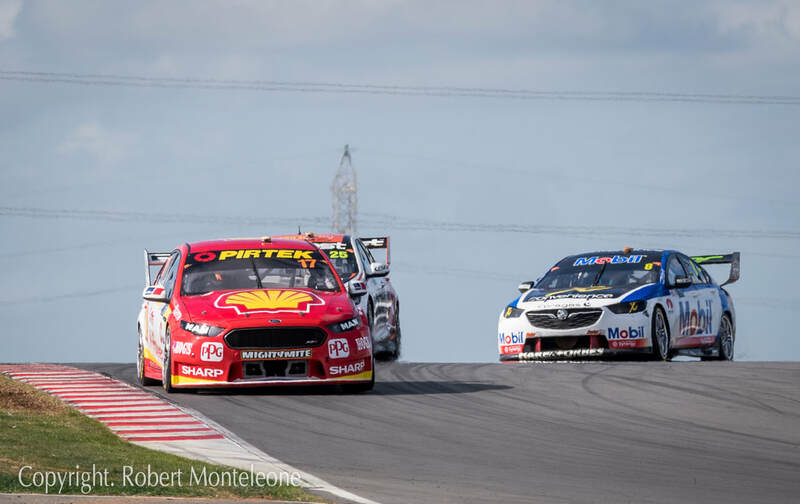 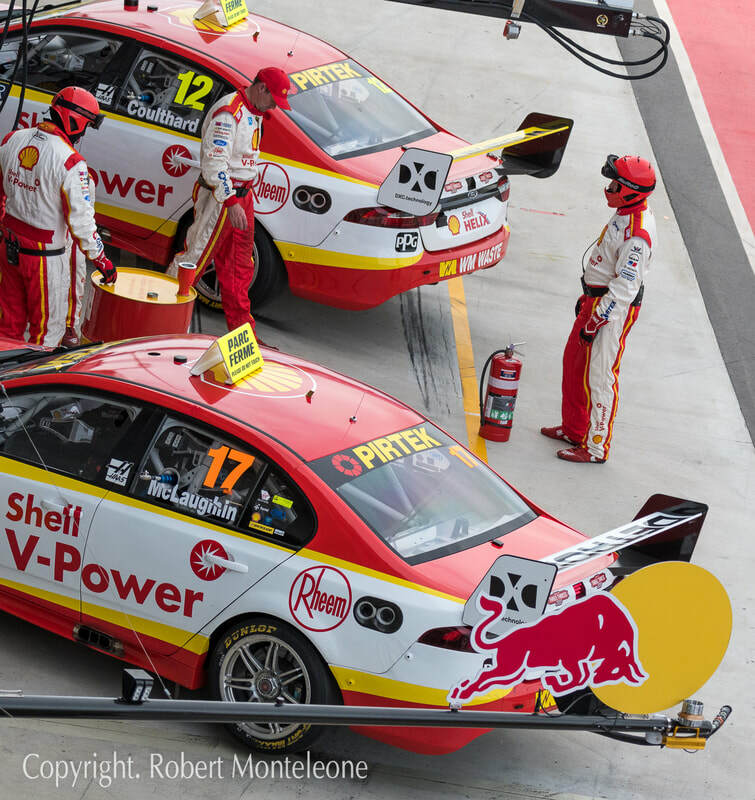 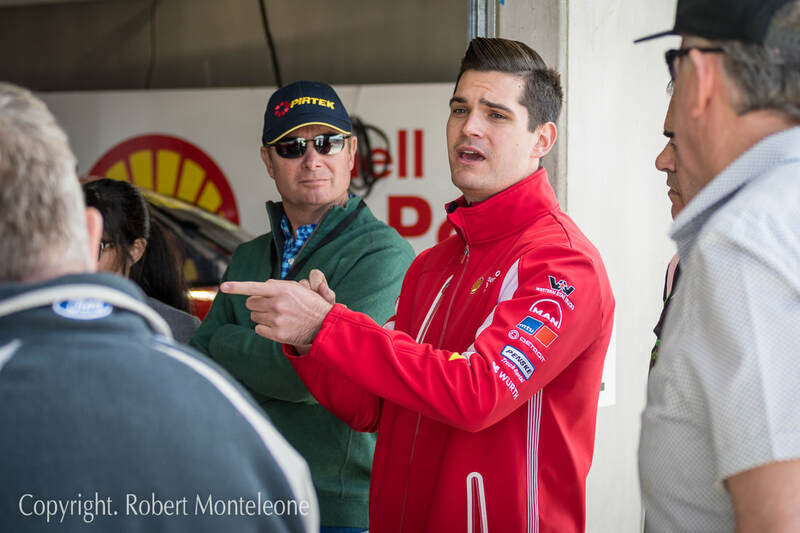 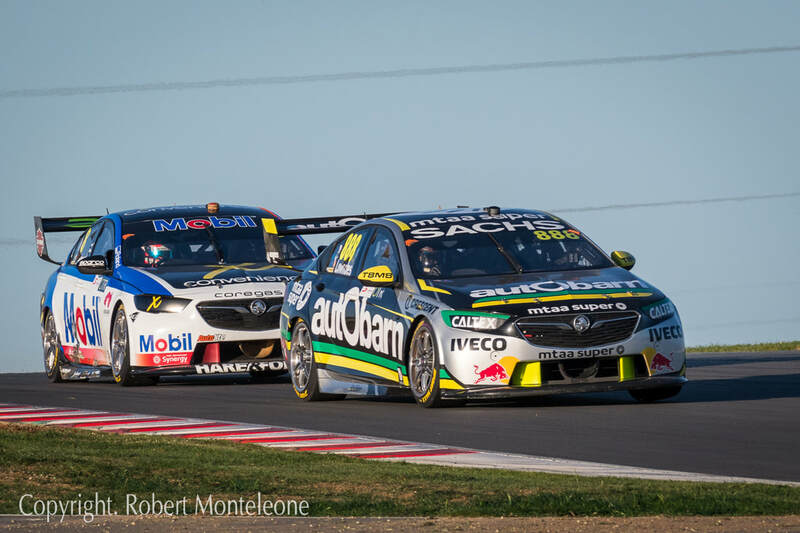 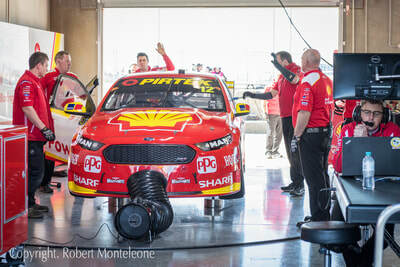 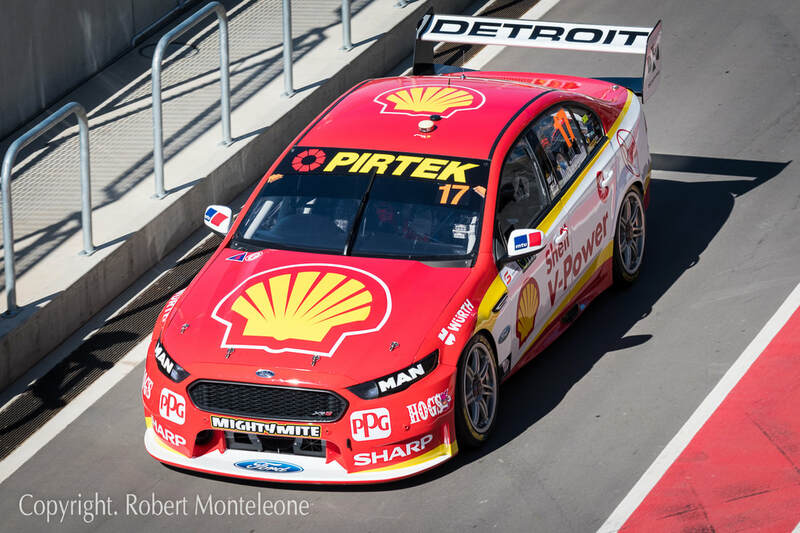 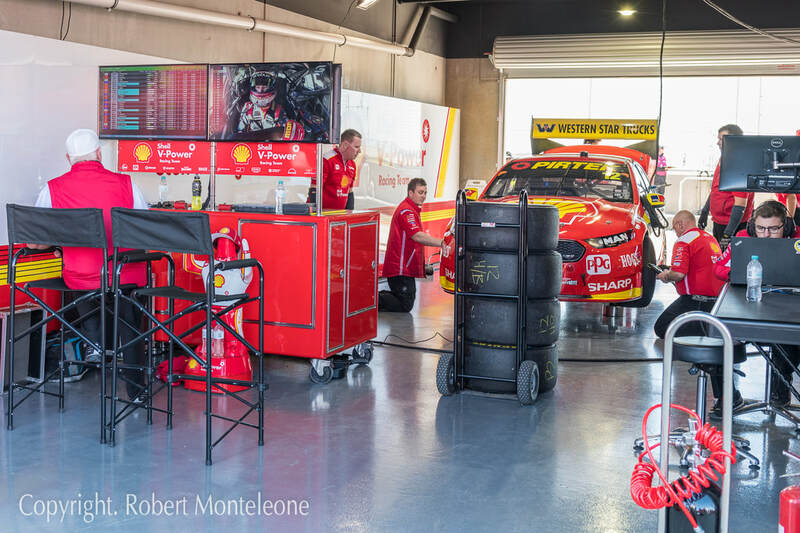 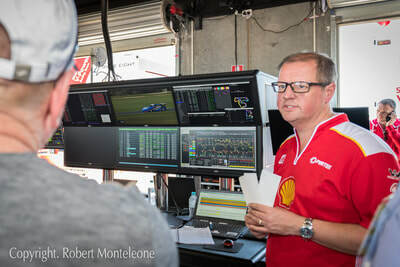 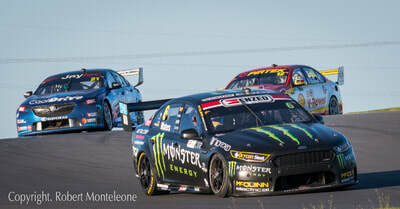 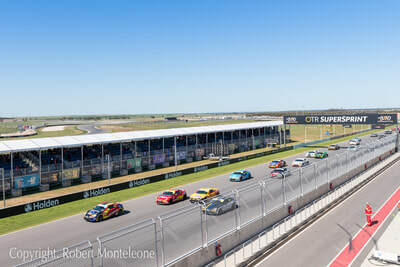 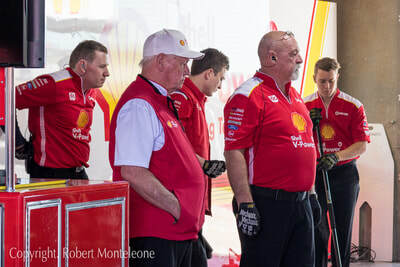 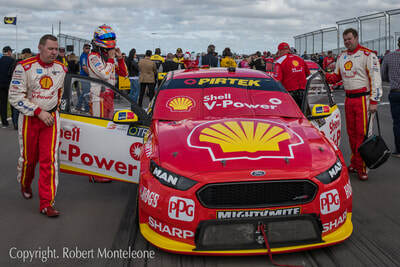 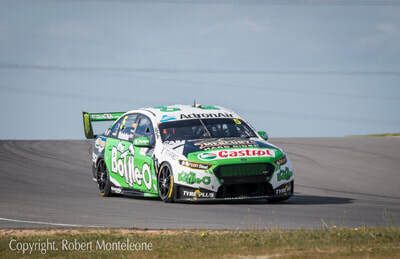 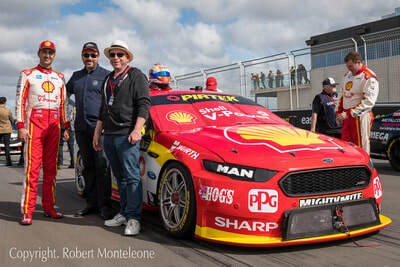 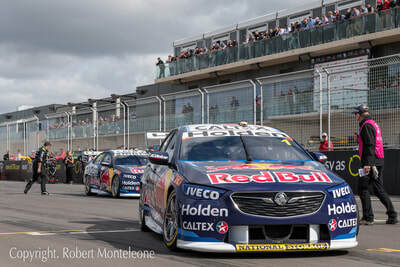 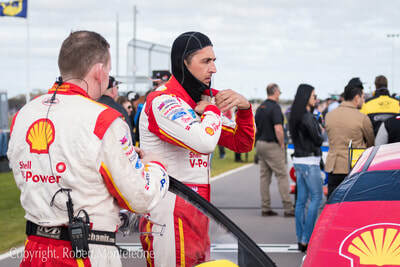 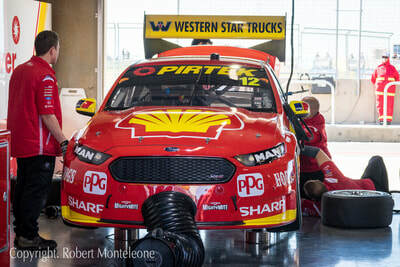 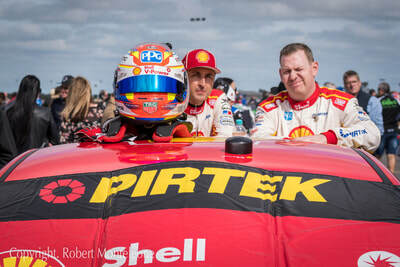 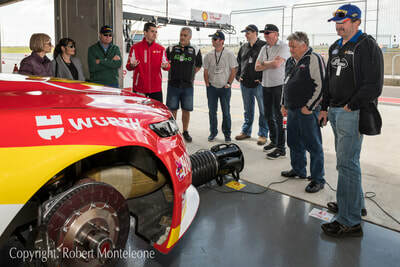 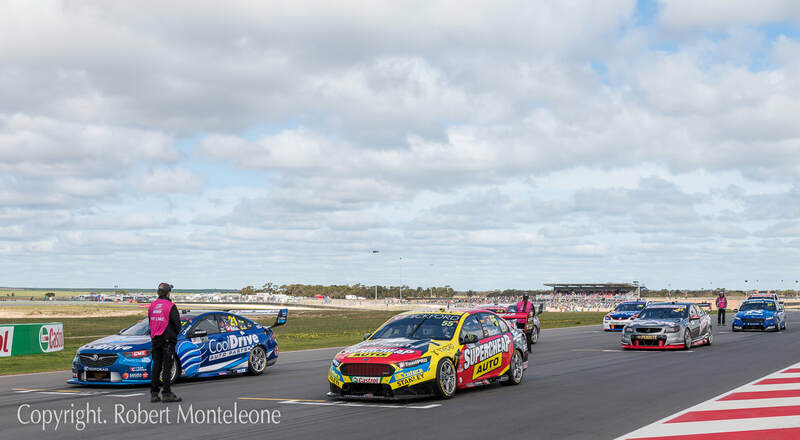 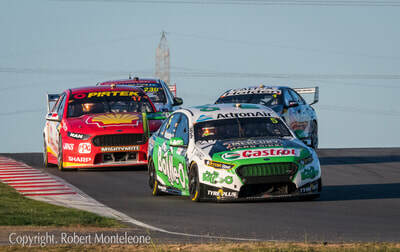 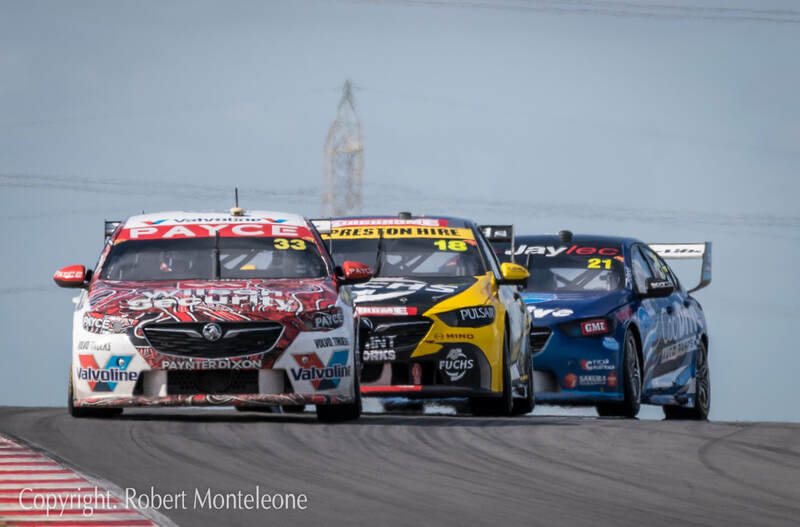 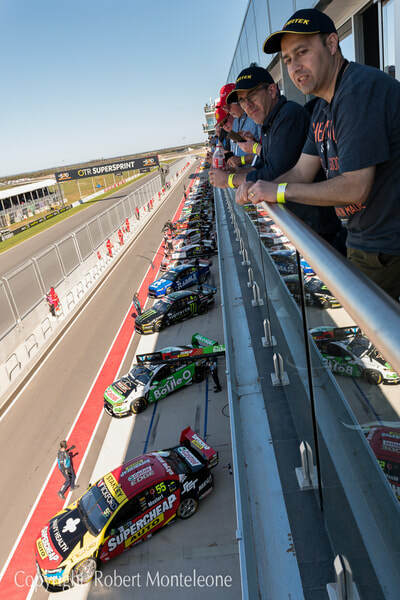 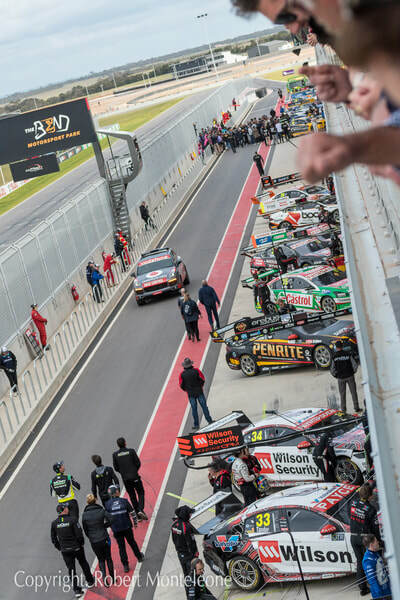 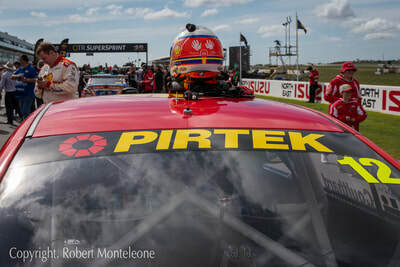 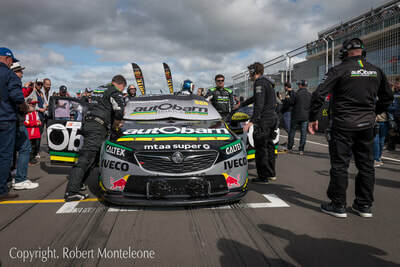 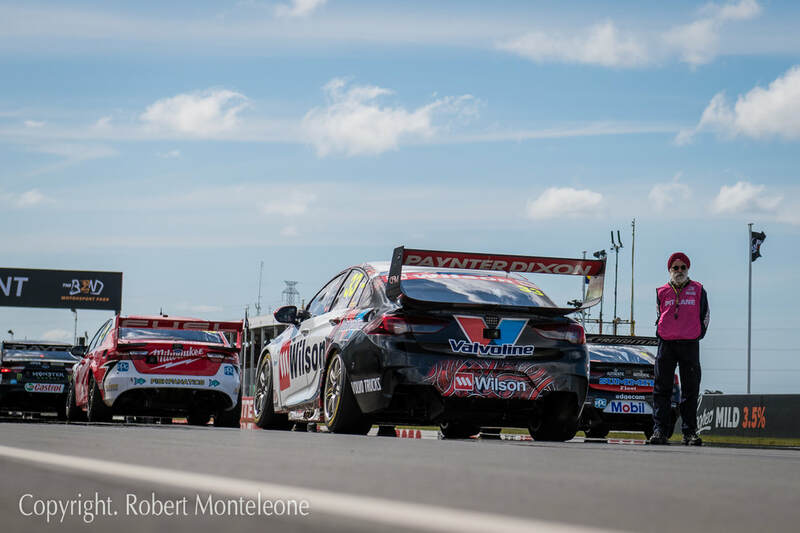 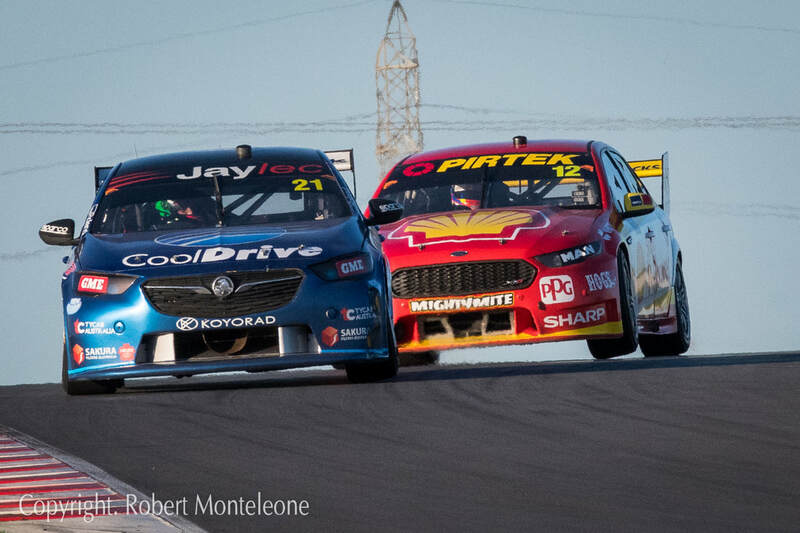 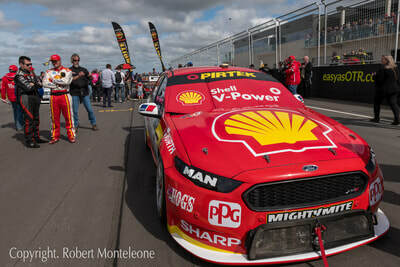 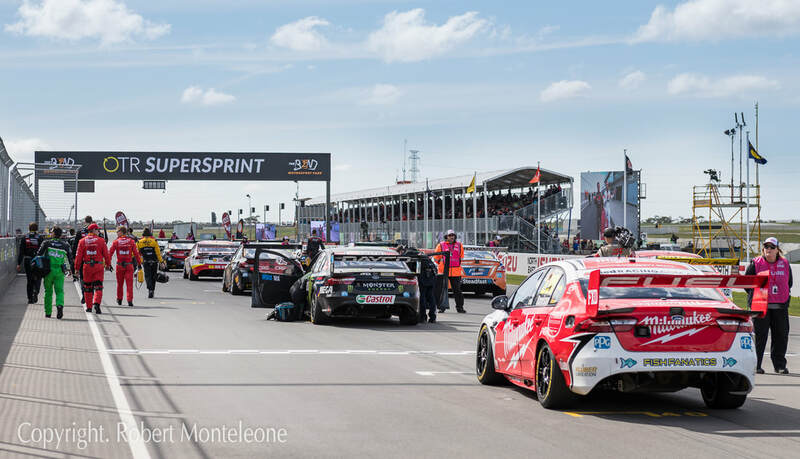 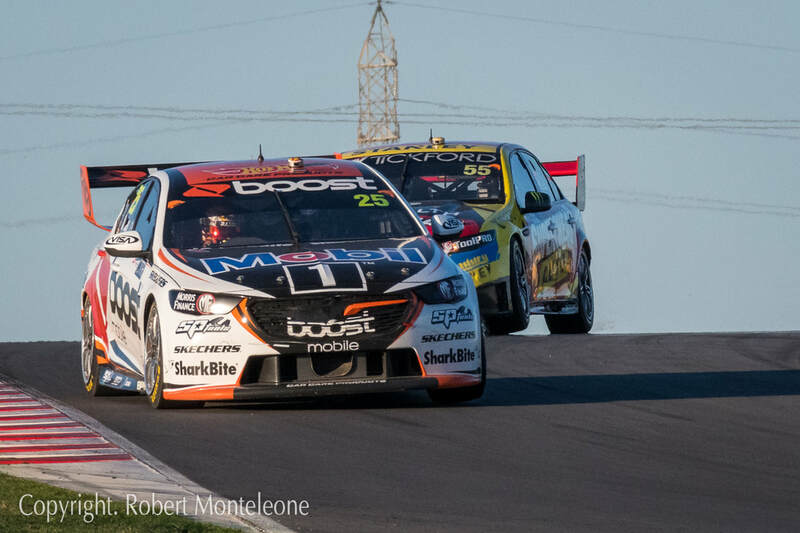 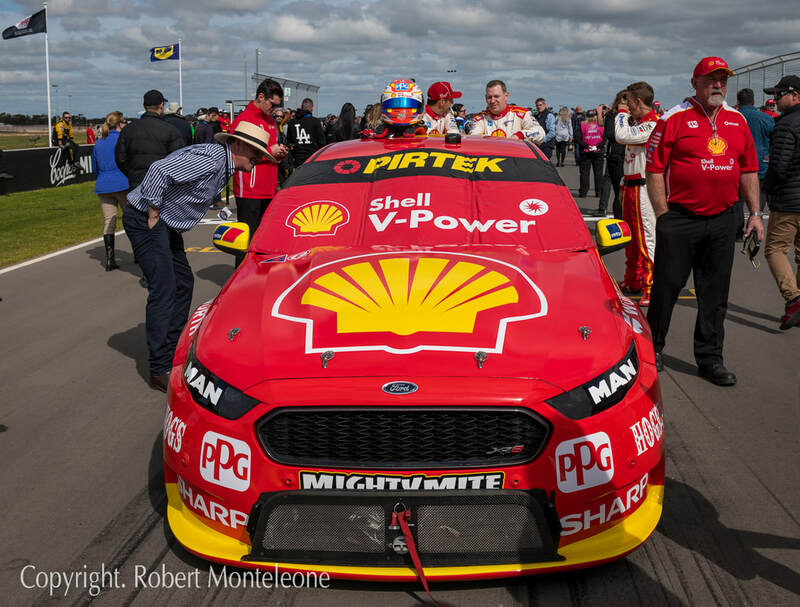 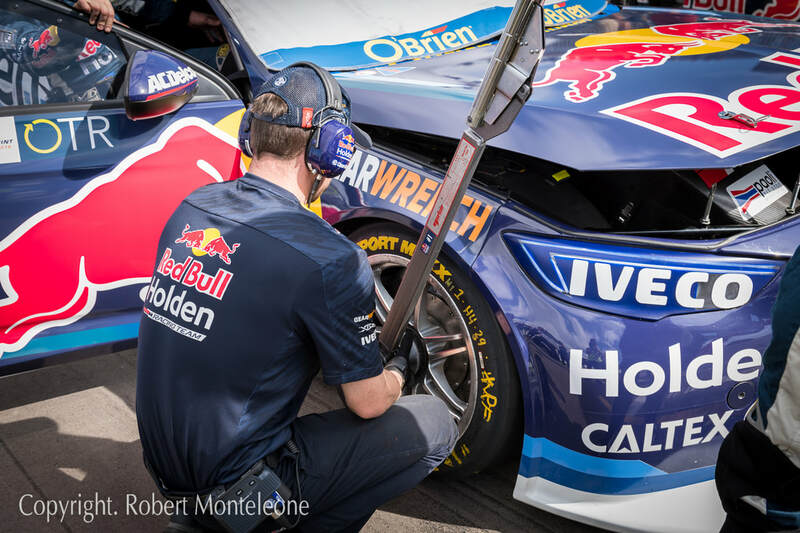 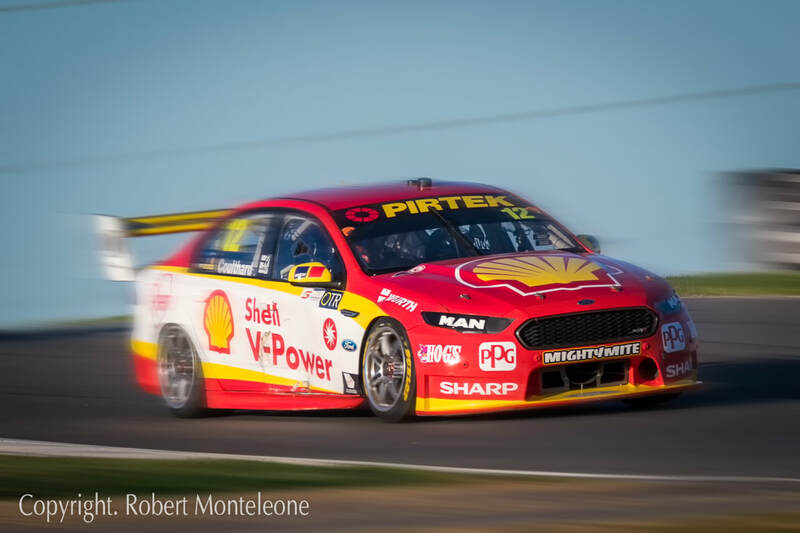 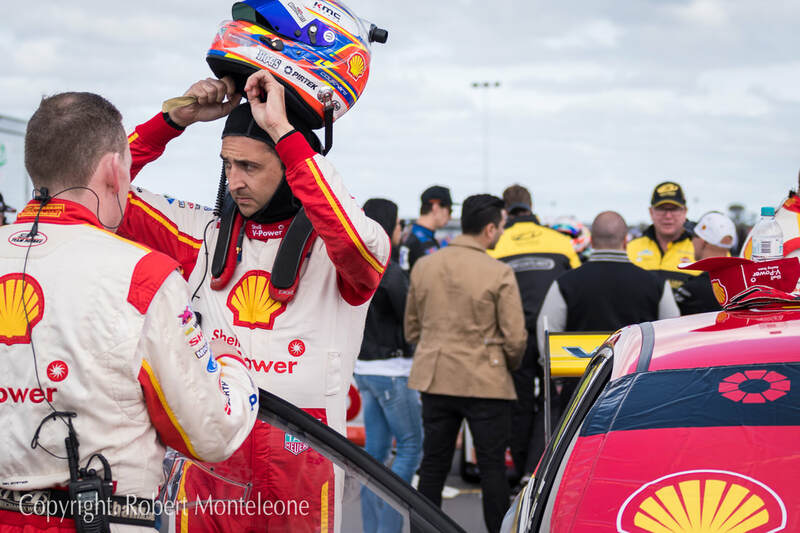 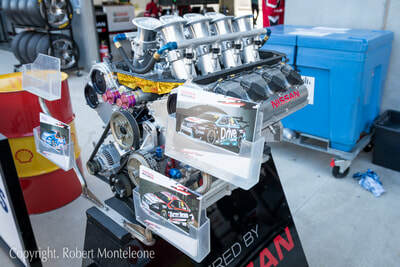 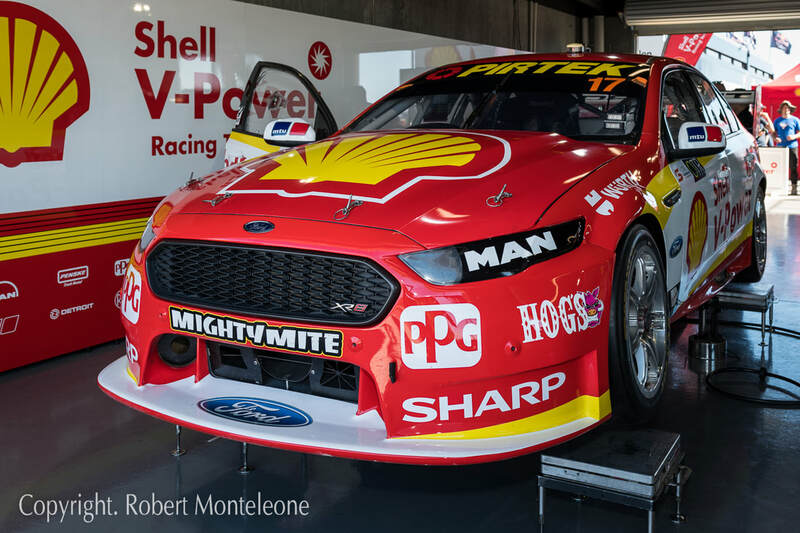 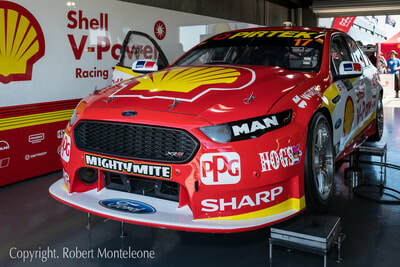 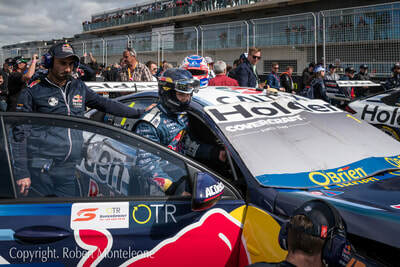 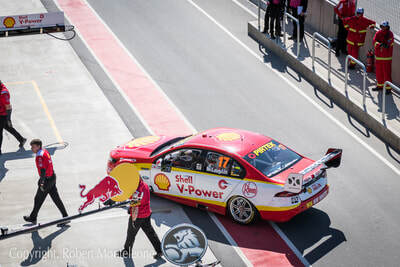 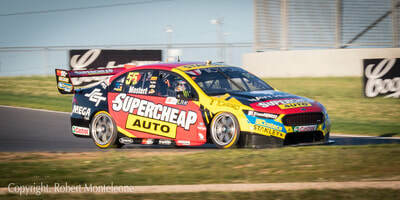 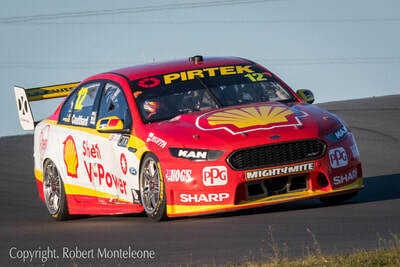 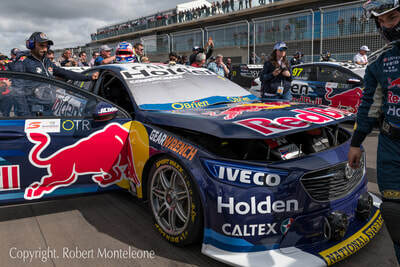 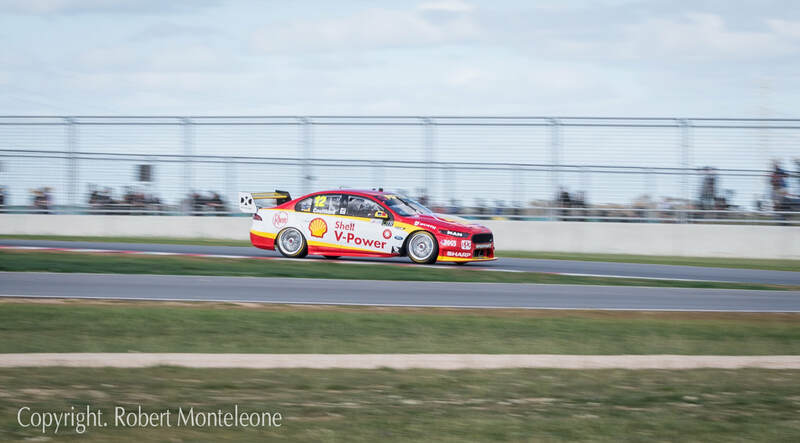 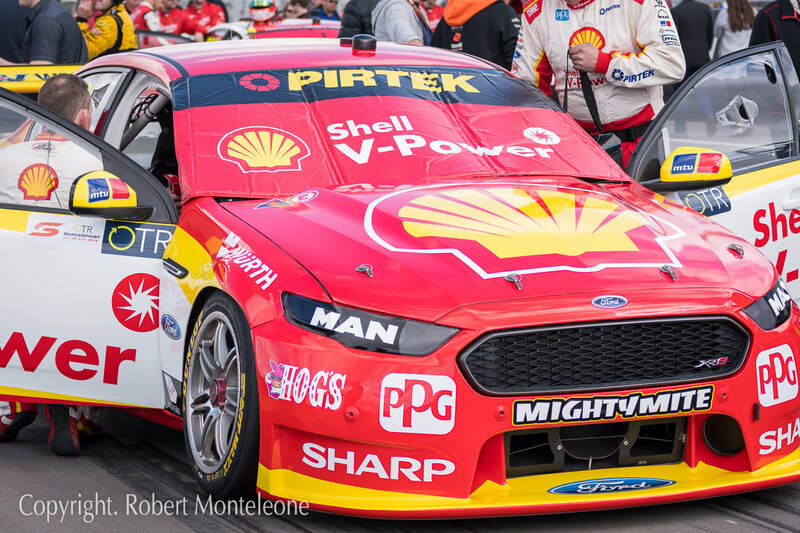 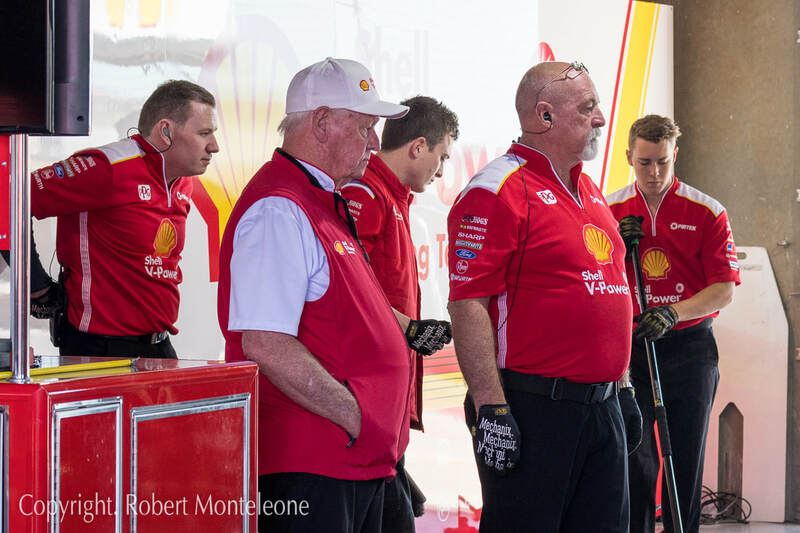 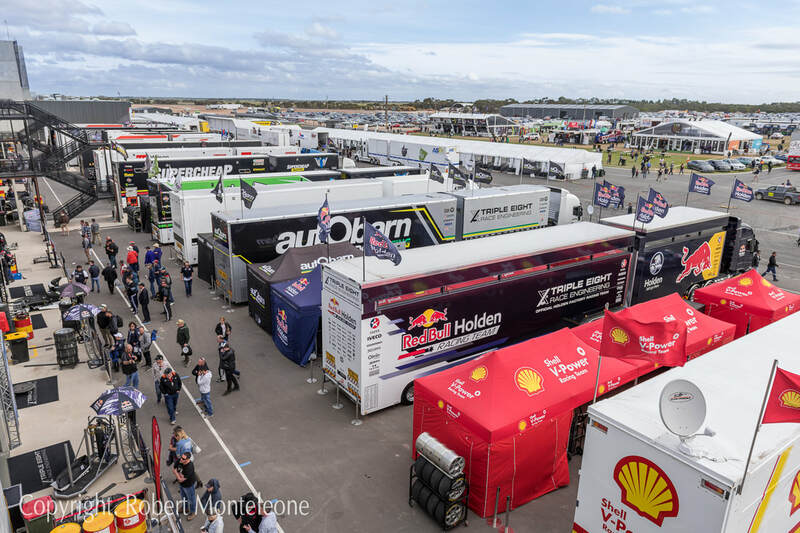 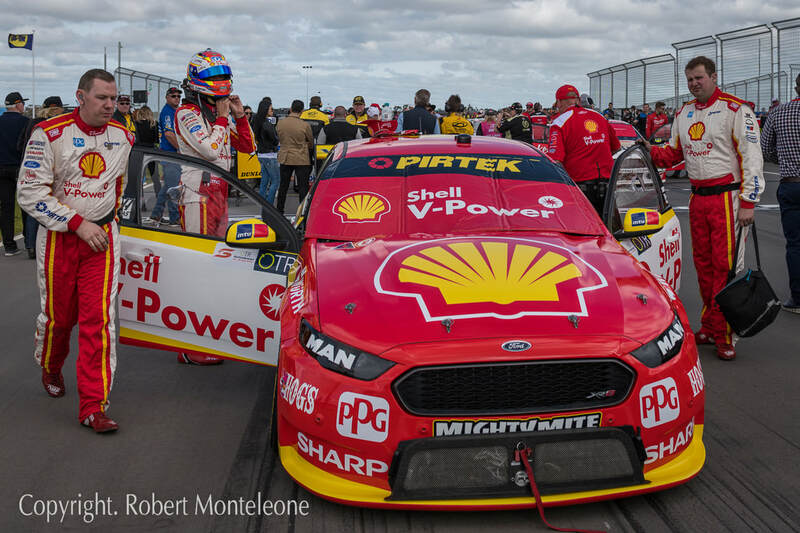 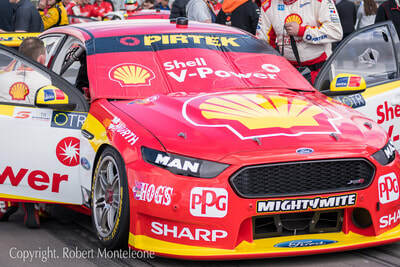 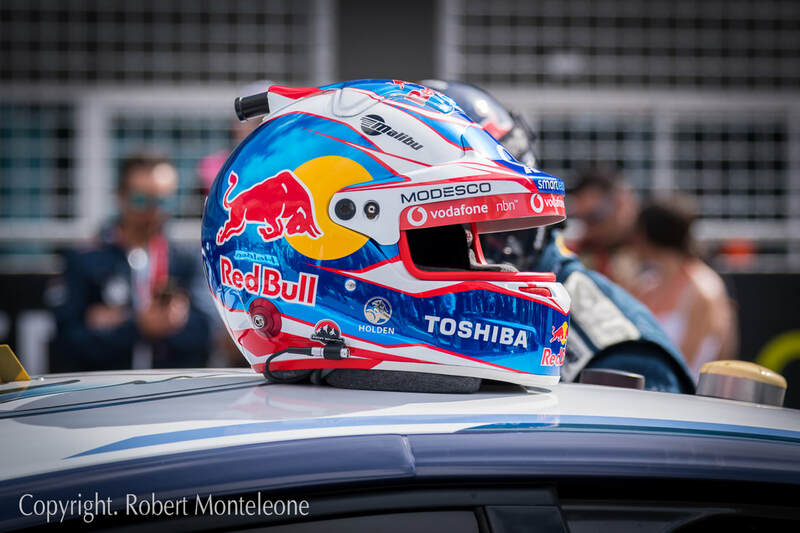 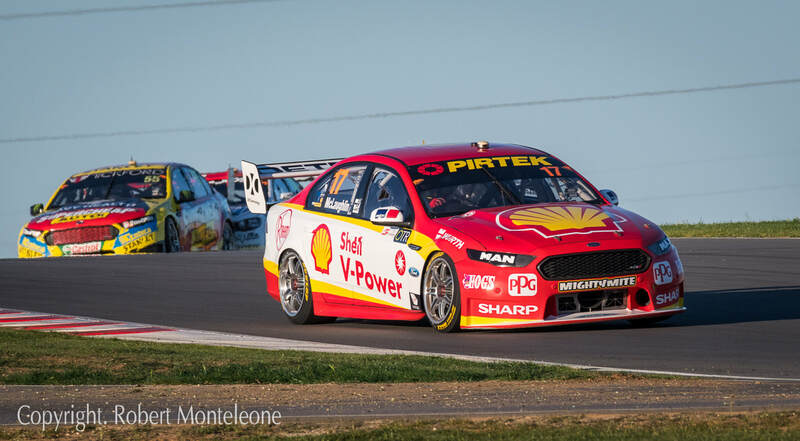 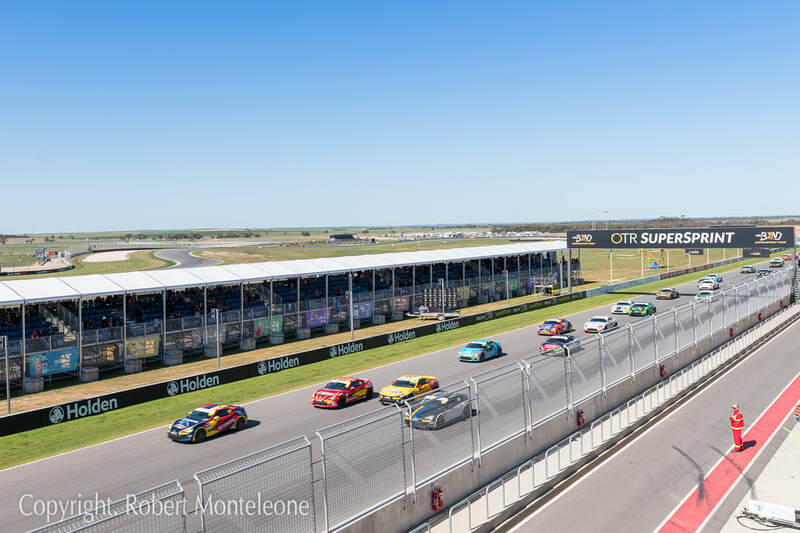 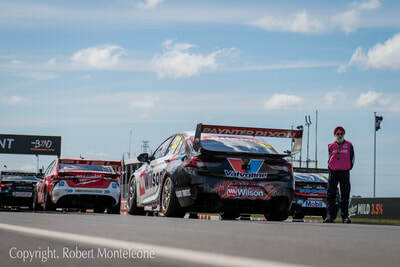 It was the eleventh round of sixteen in the 2018 Supercars Championship and hosted Races 22 and 23 of the season. 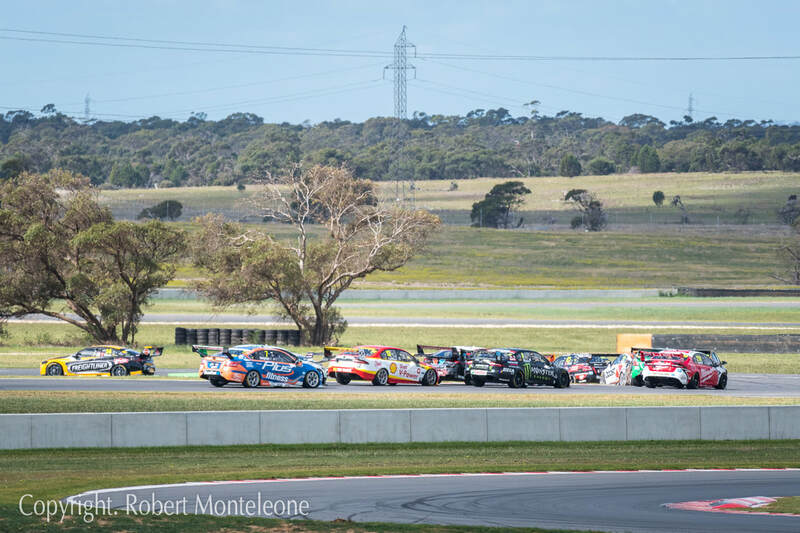 The round was open to wildcard entries from the Super2 Series and saw the grid expand to twenty-eight cars with the addition of two extra entries.